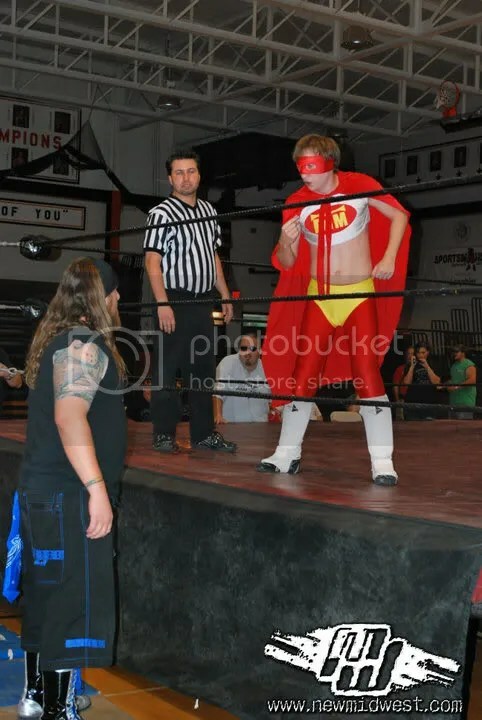 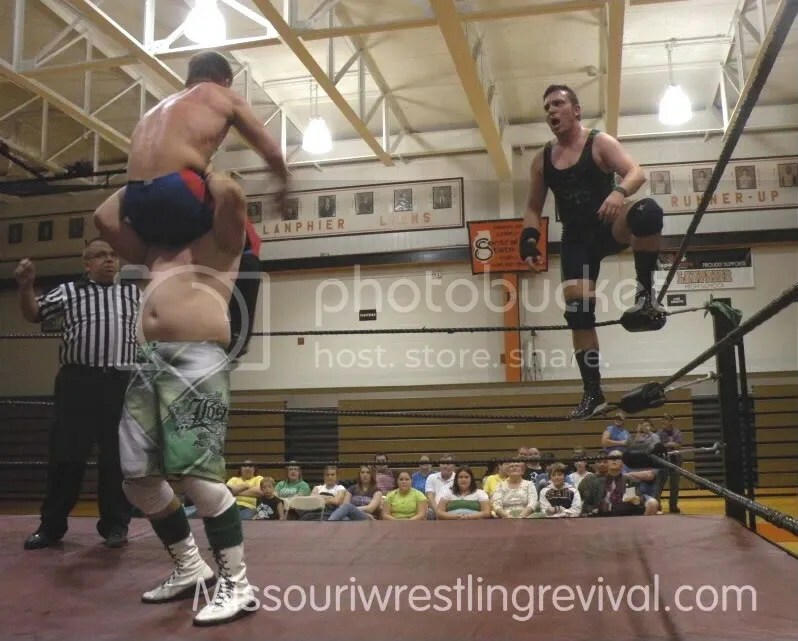 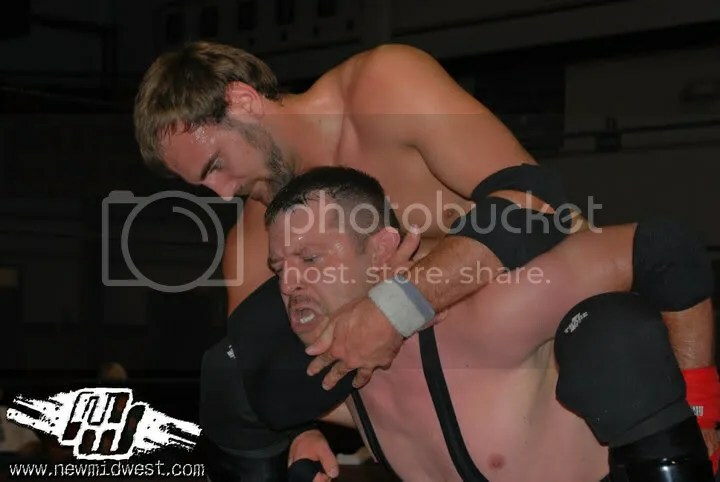 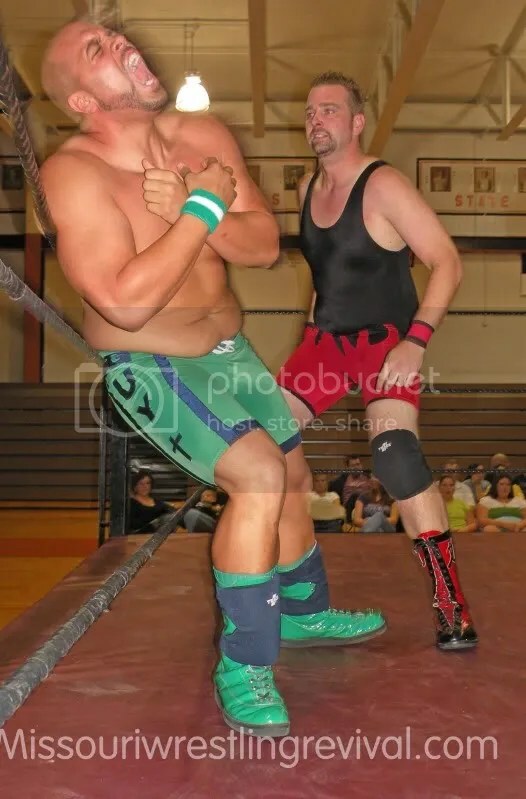 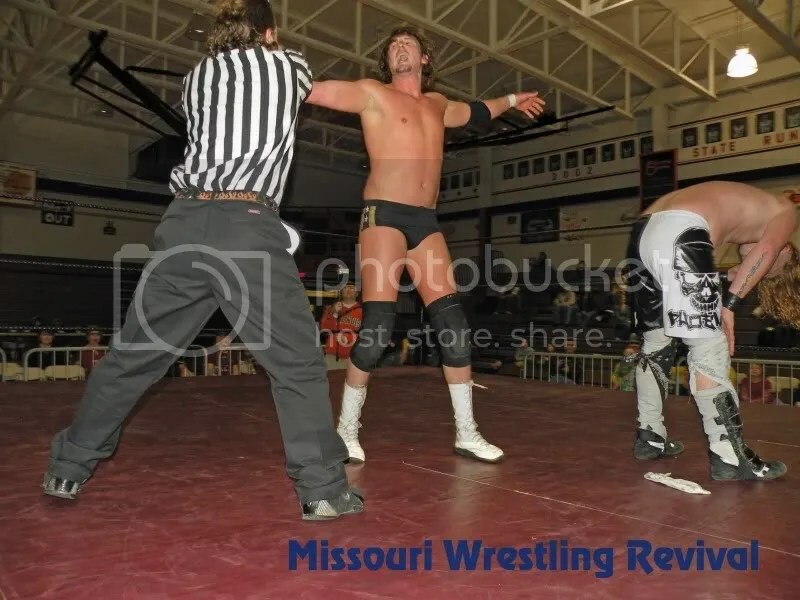 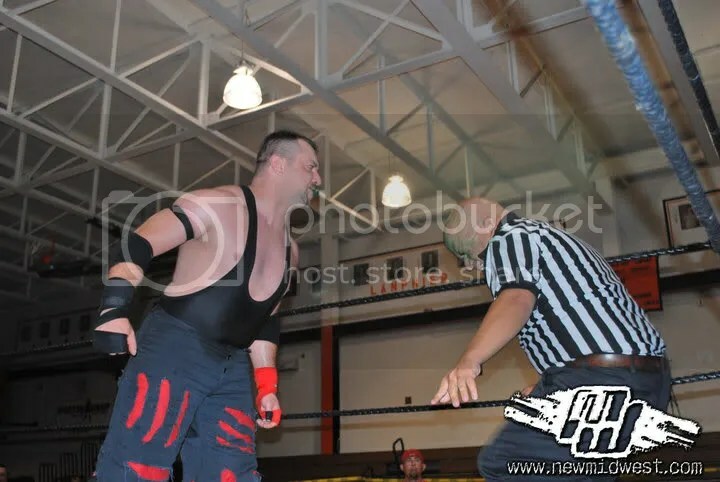 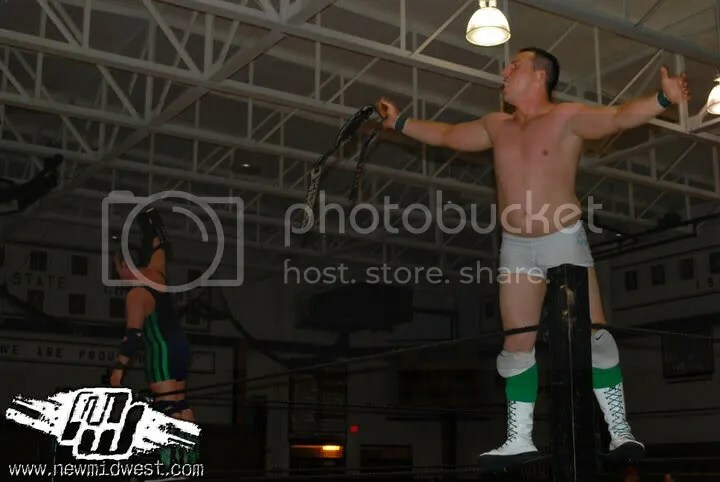 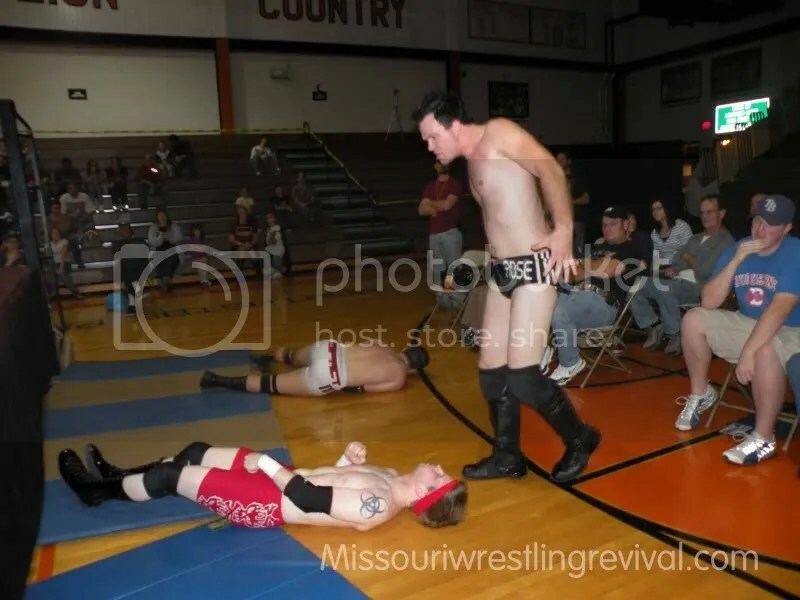 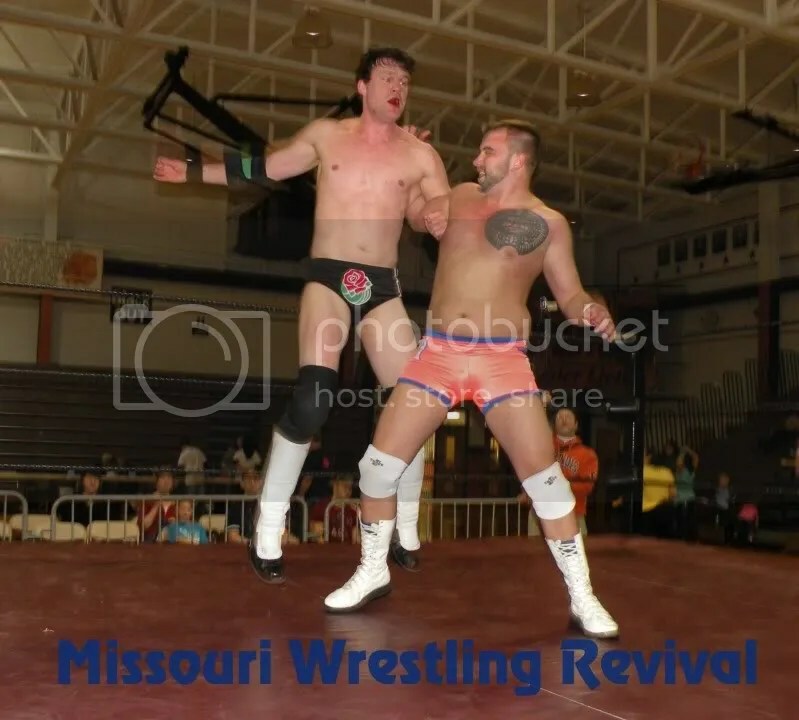 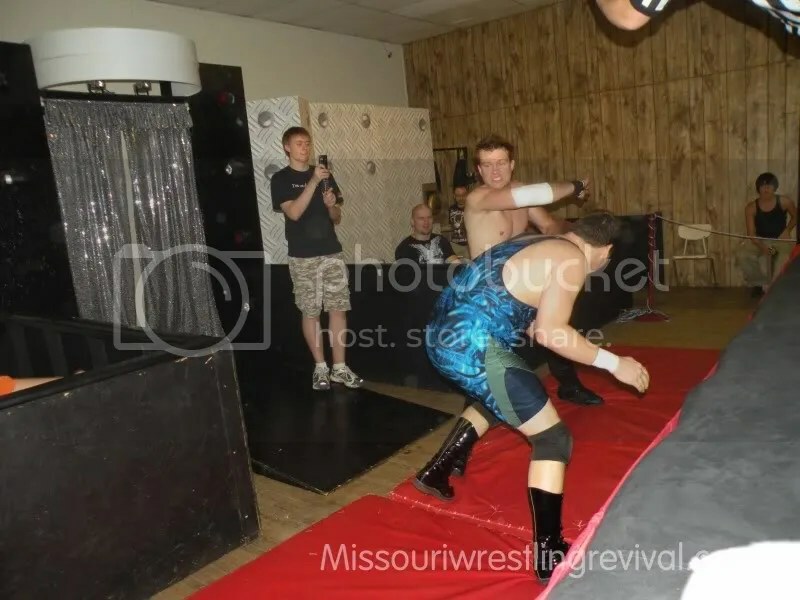 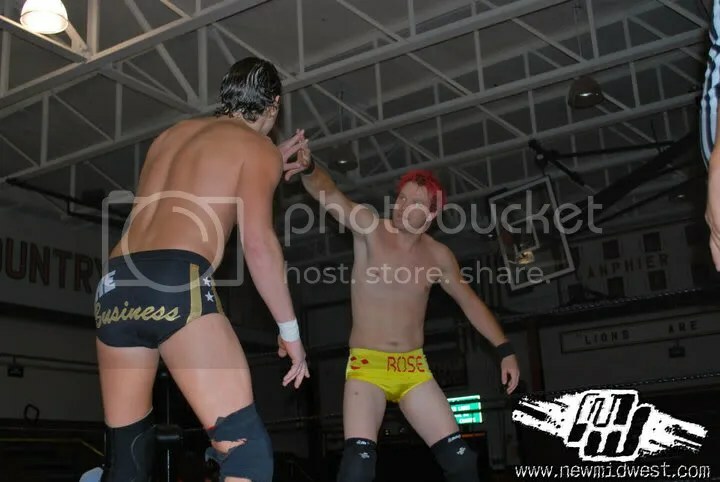 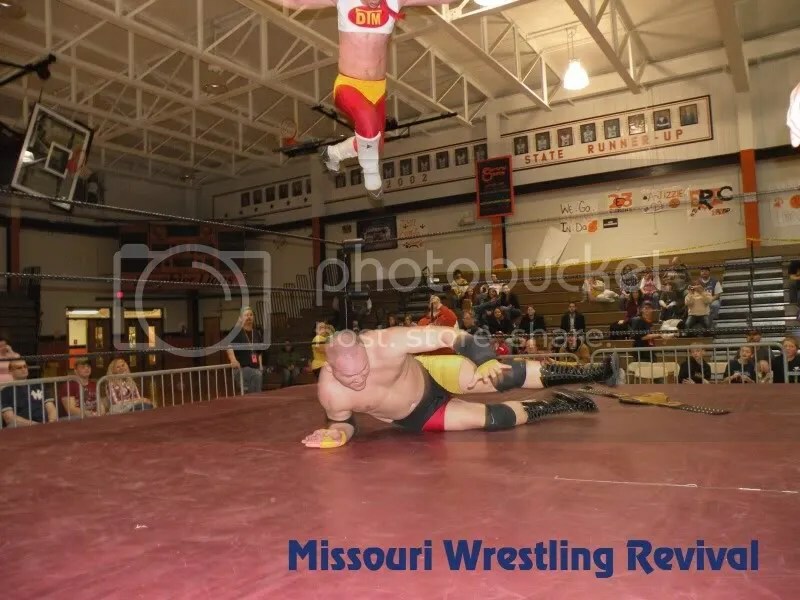 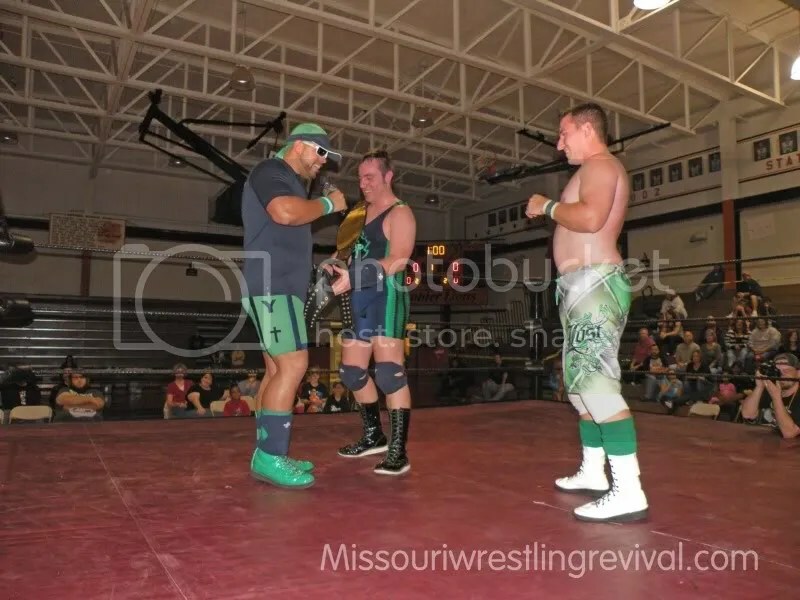 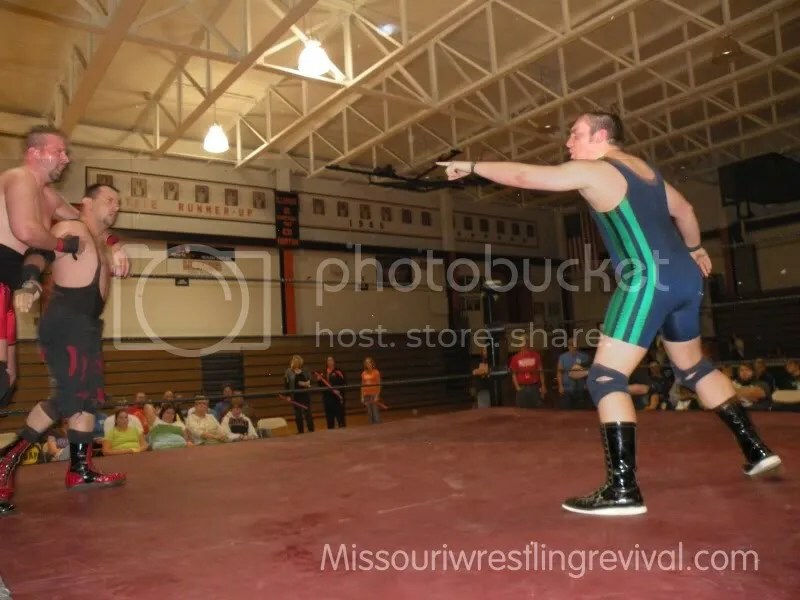 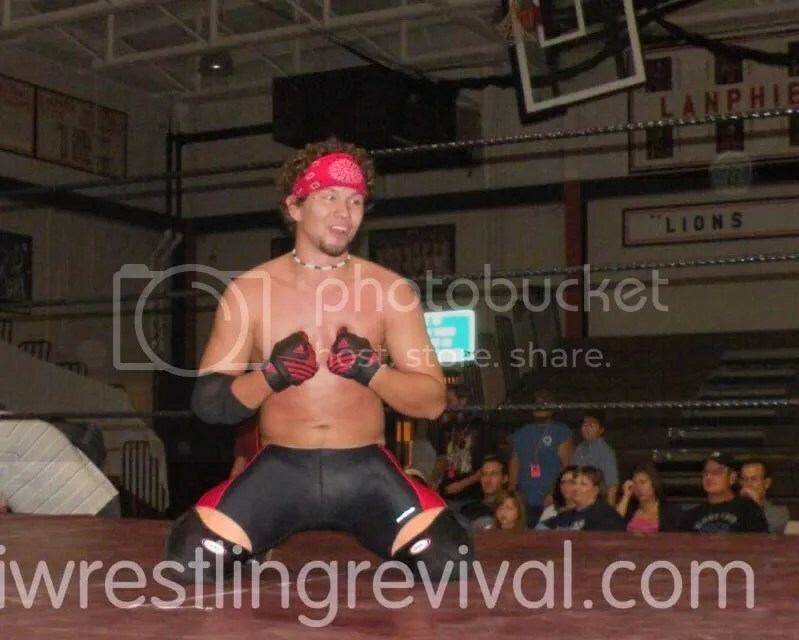 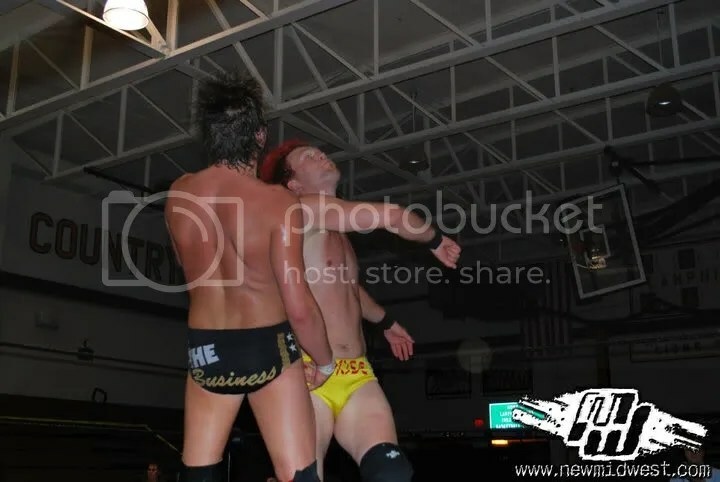 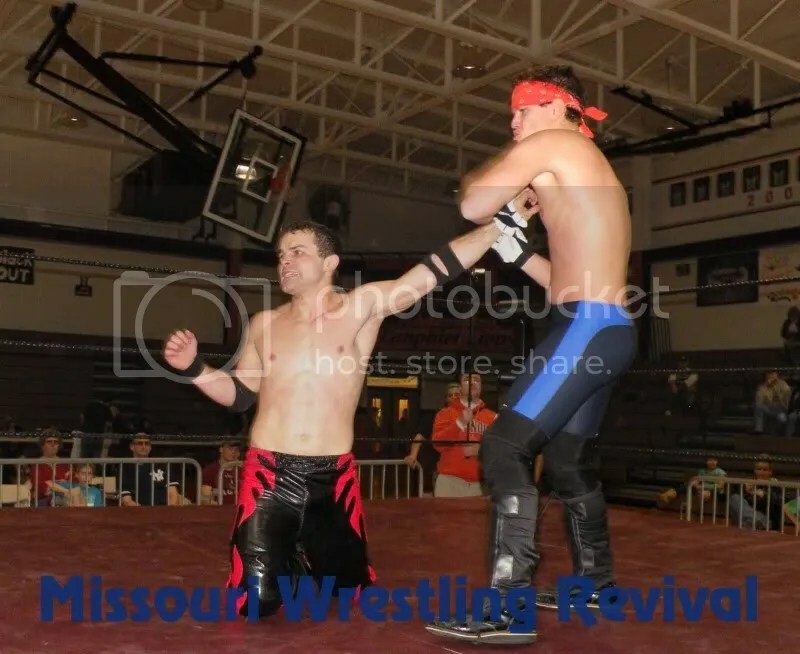 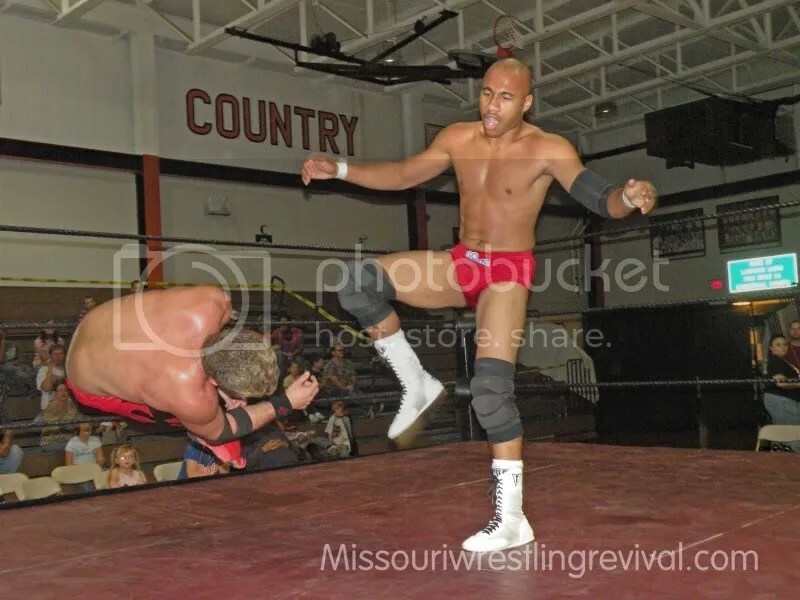 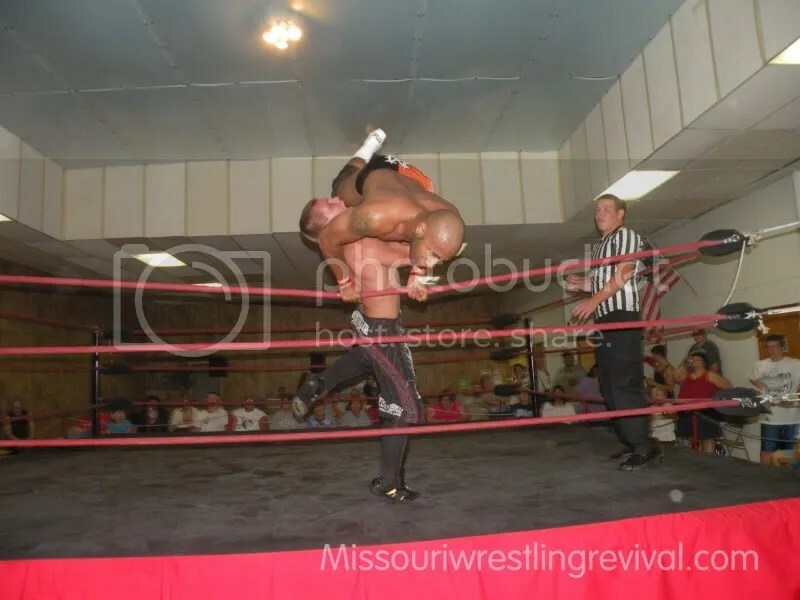 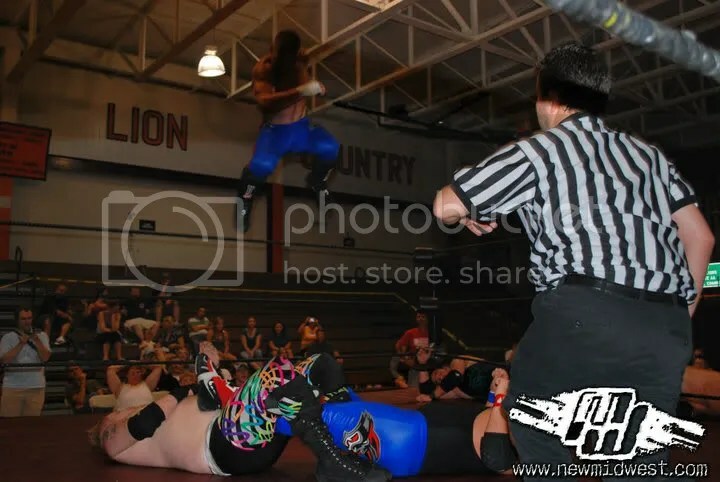 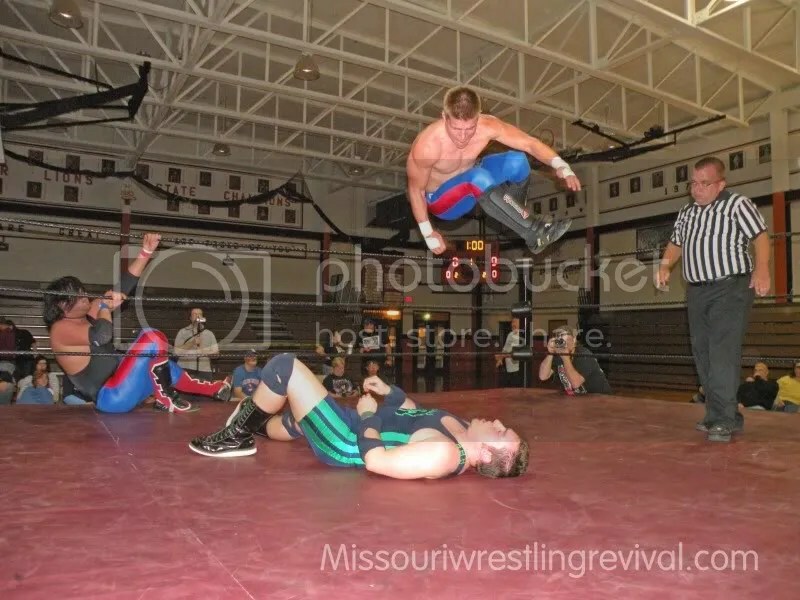 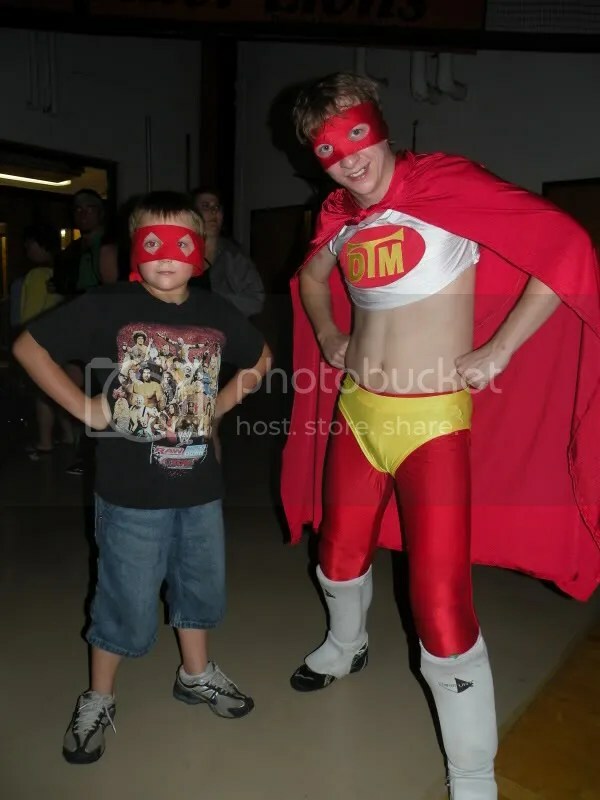 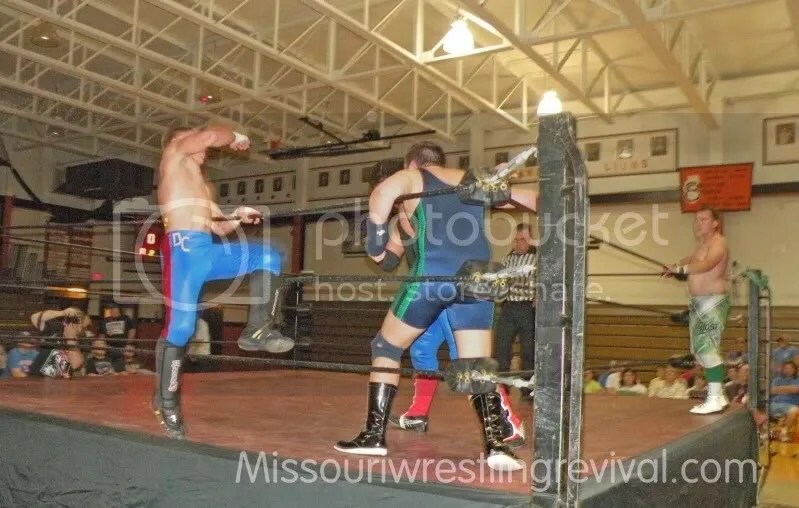 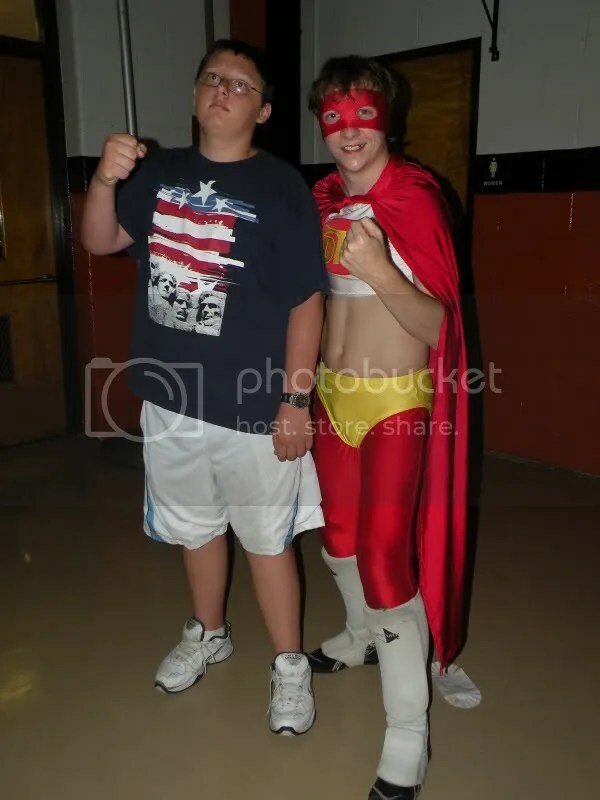 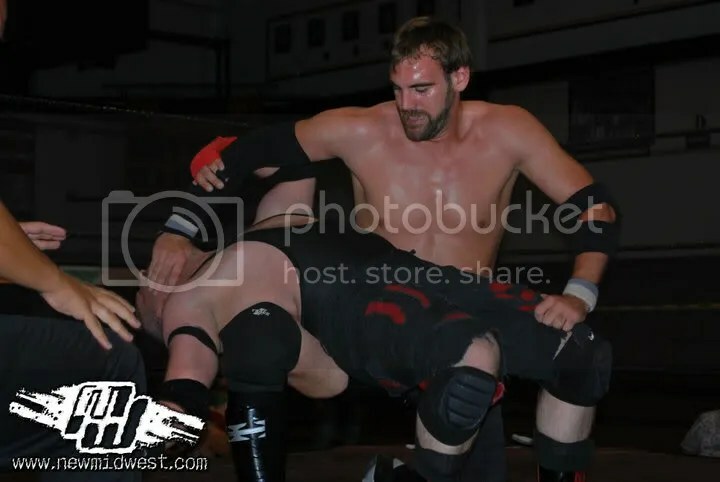 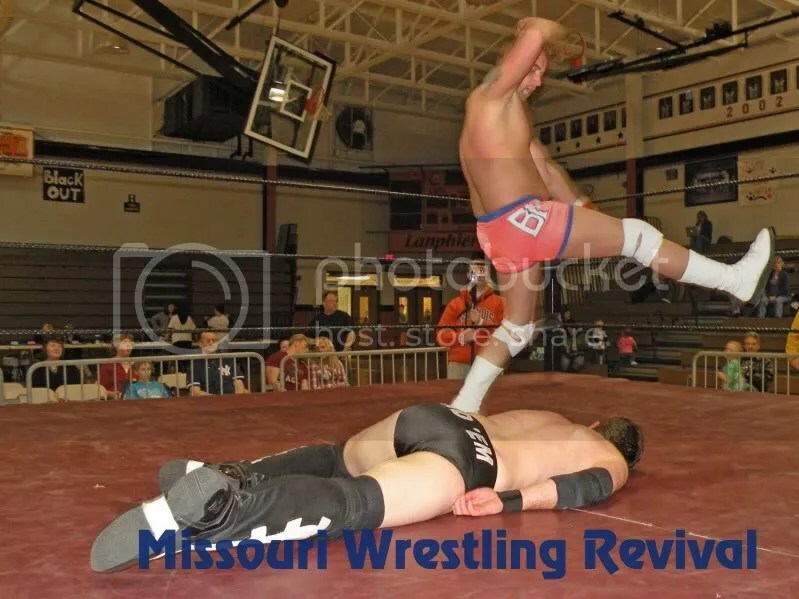 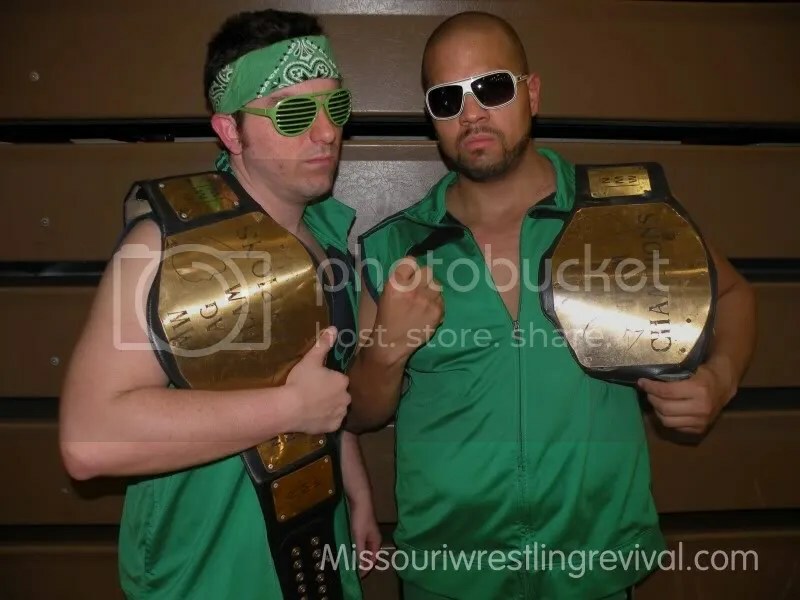 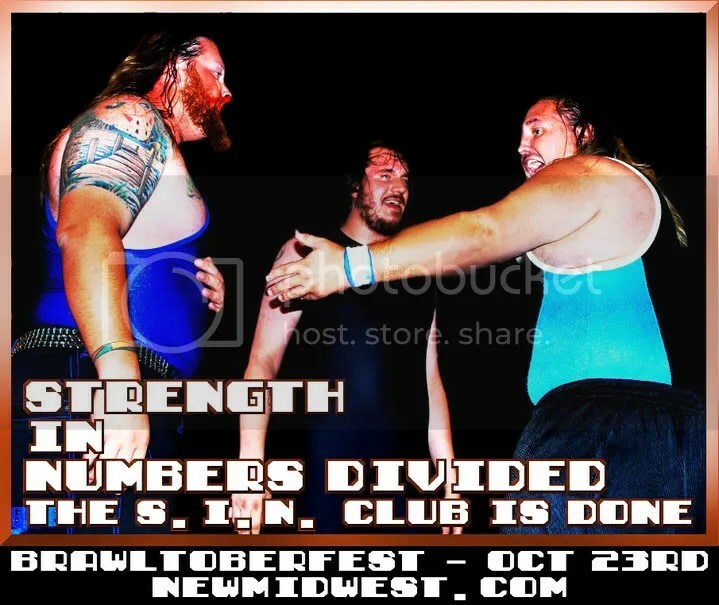 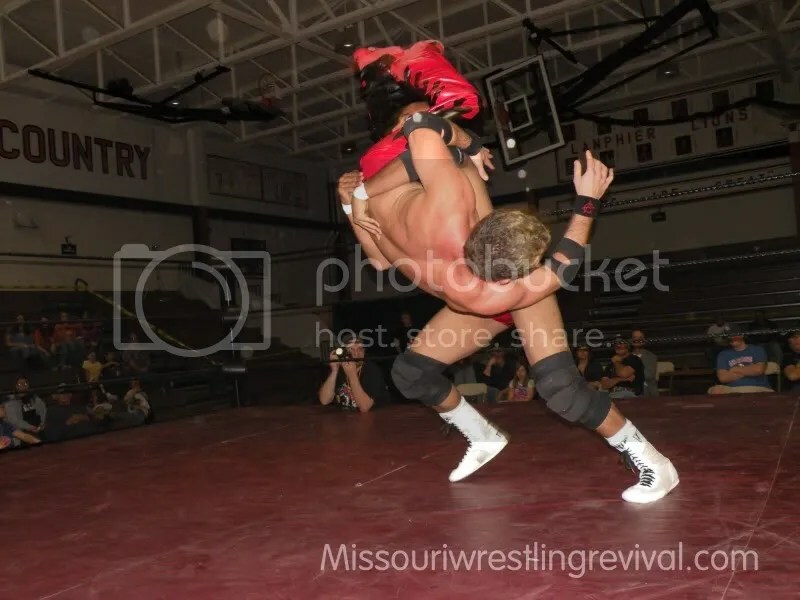 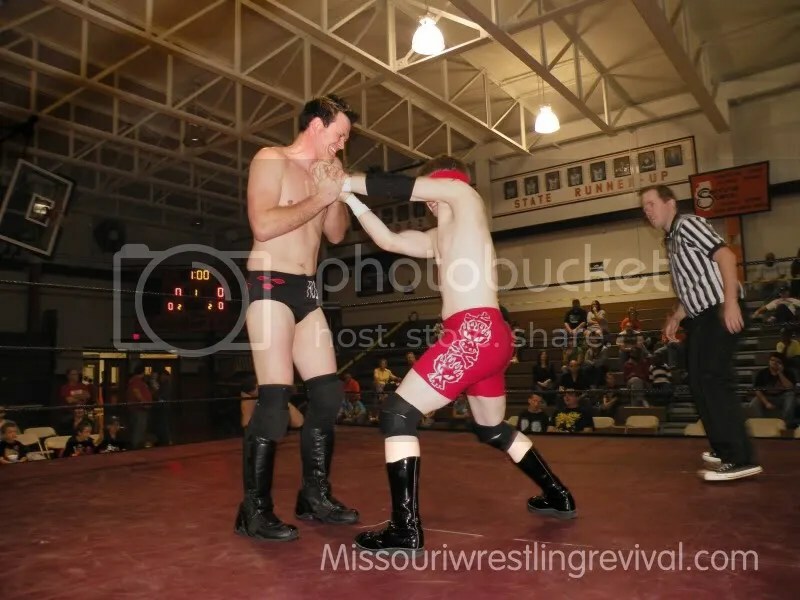 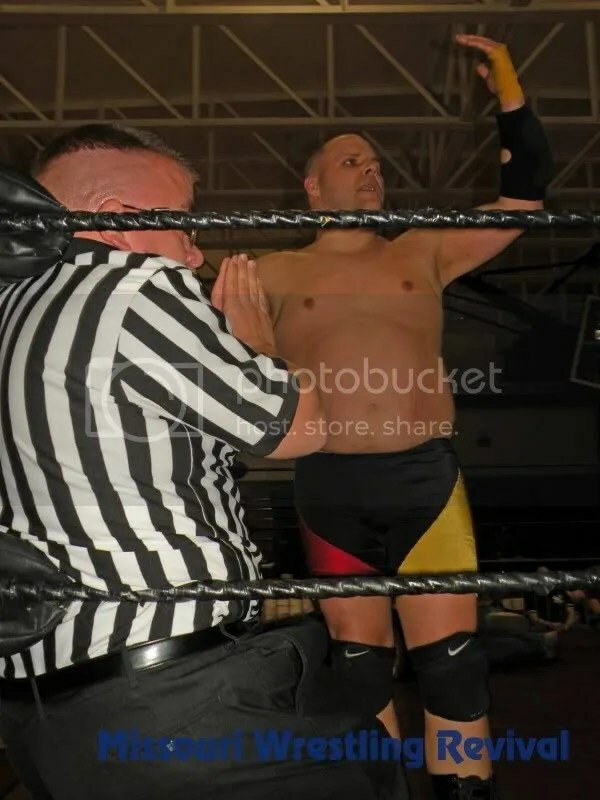 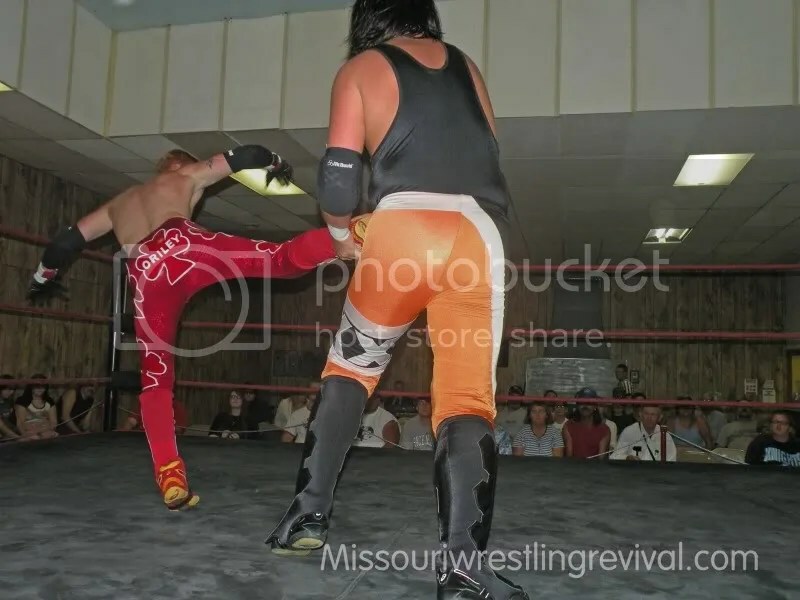 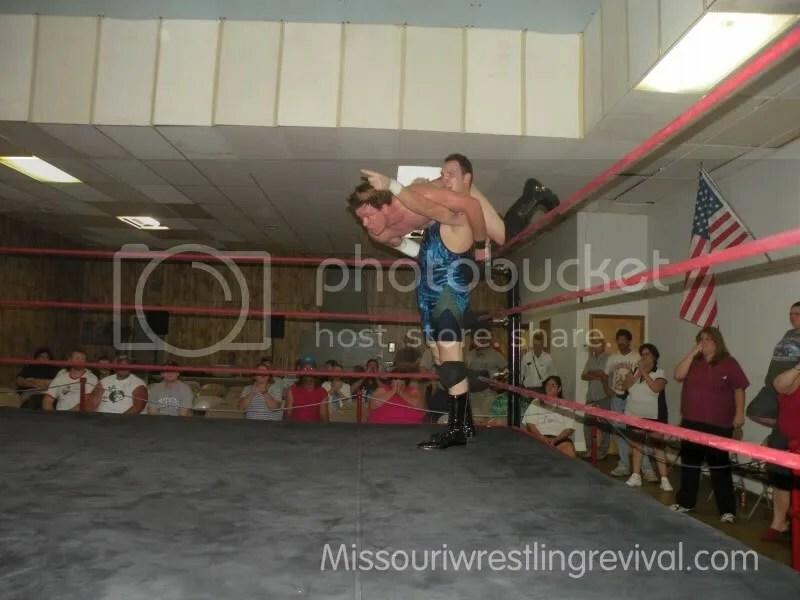 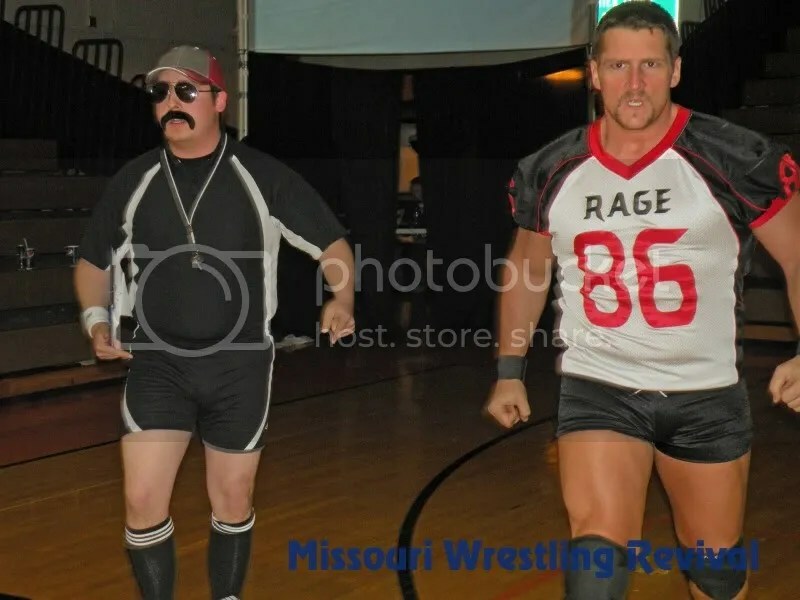 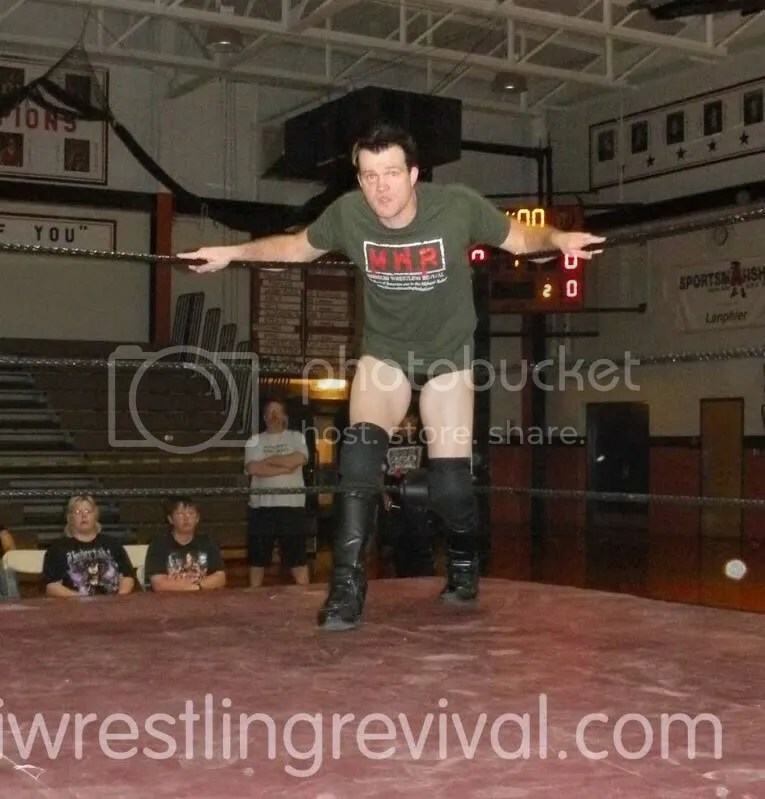 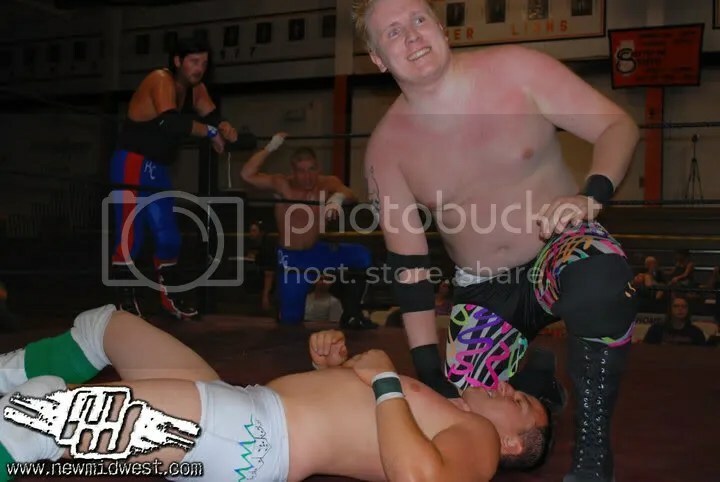 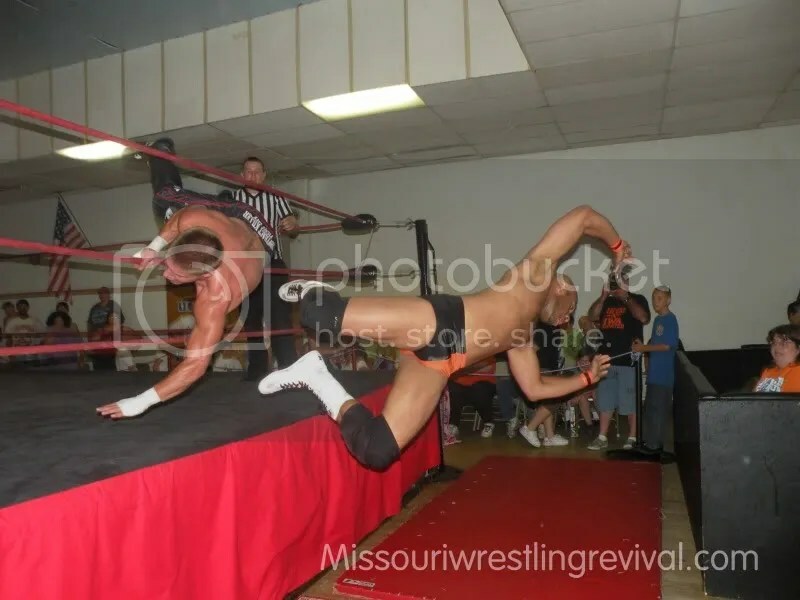 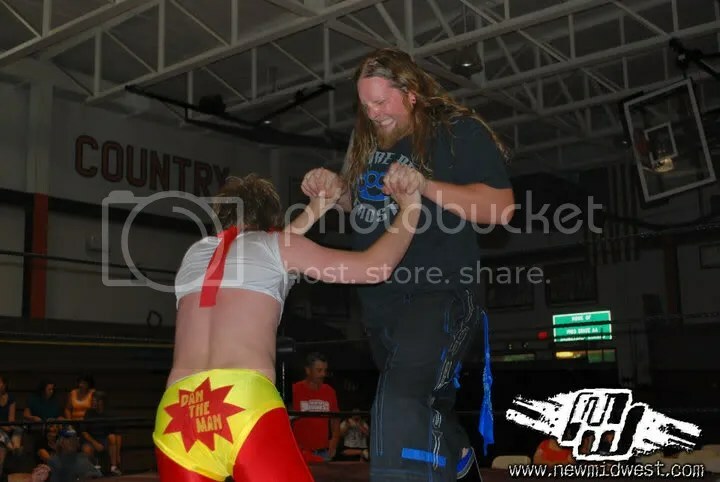 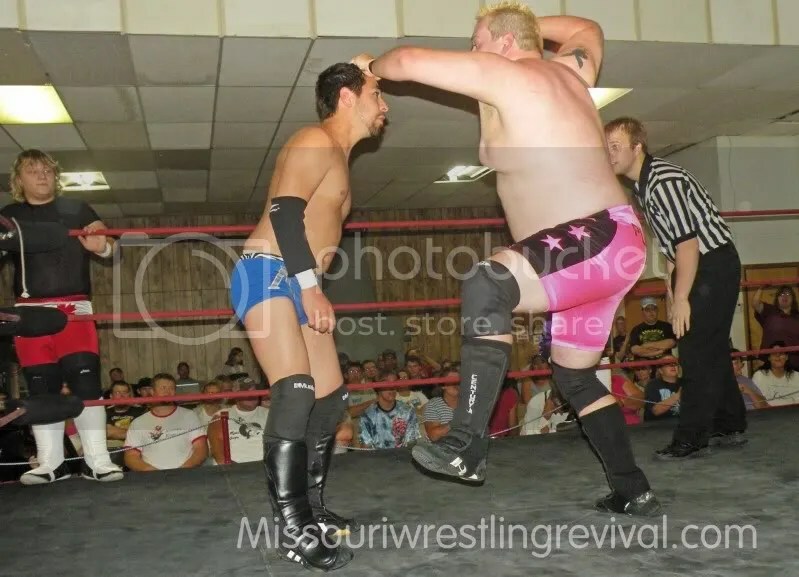 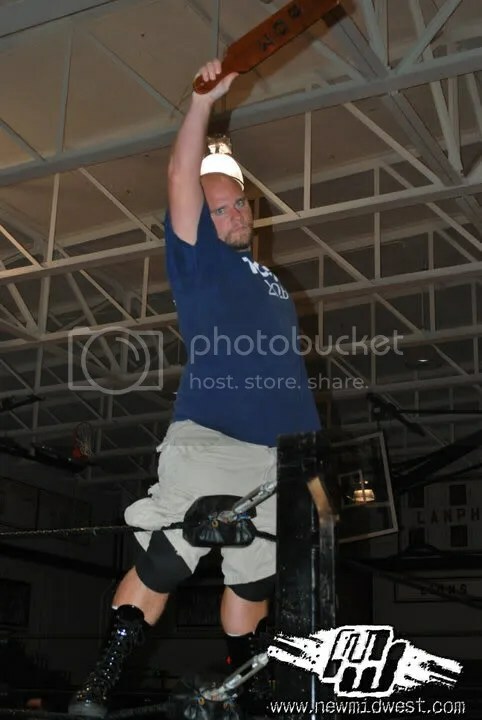 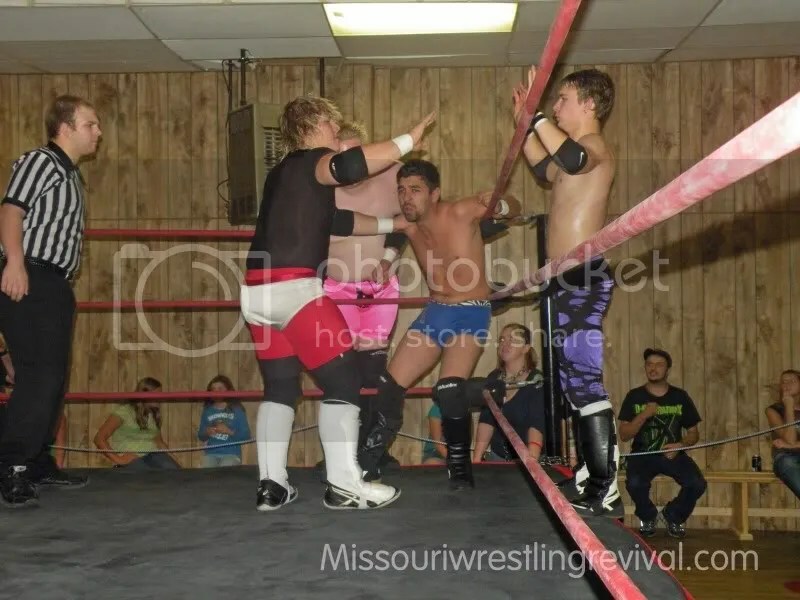 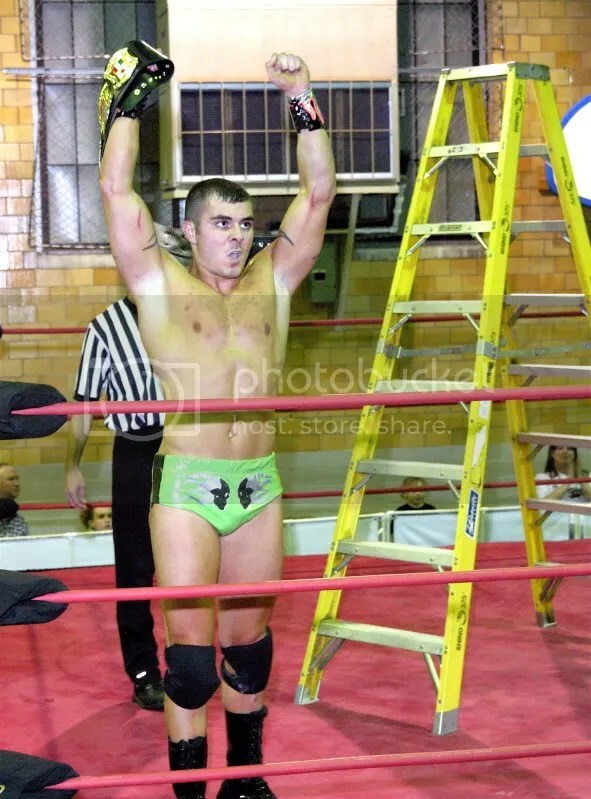 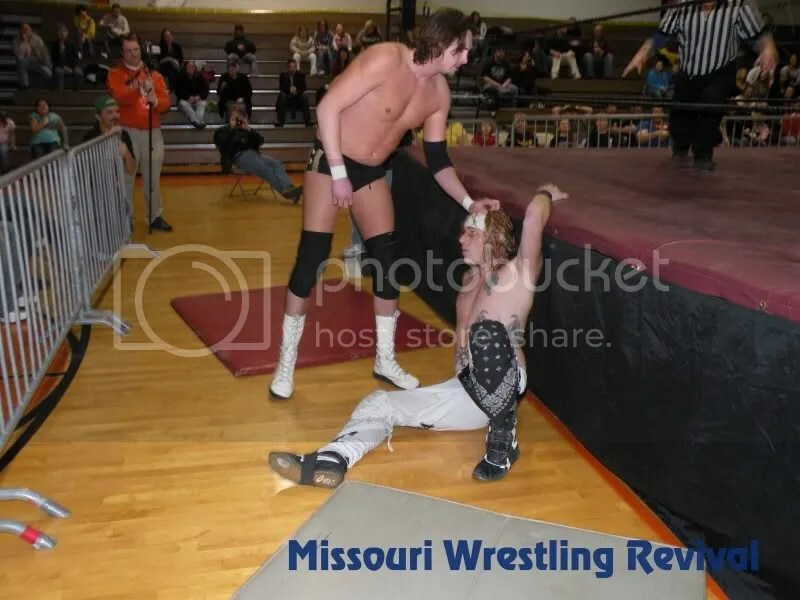 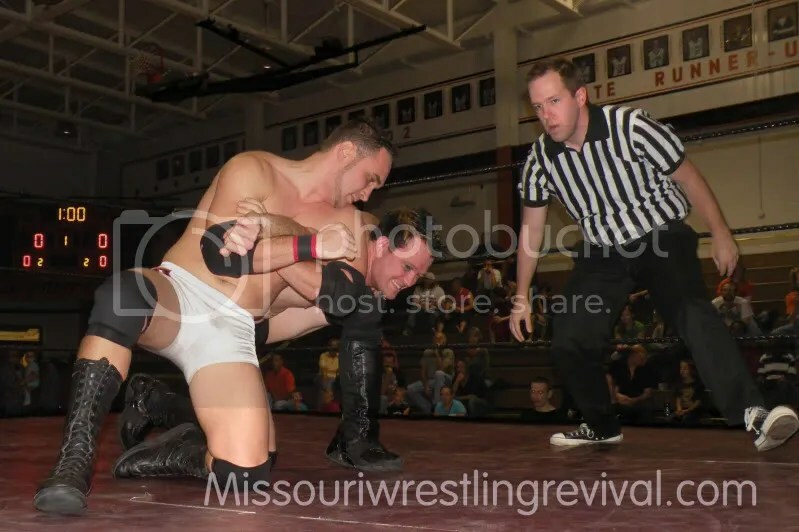 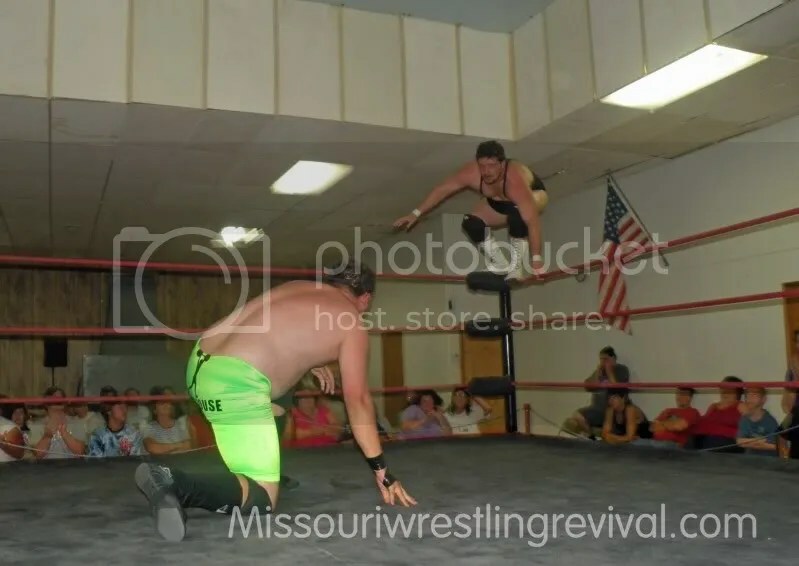 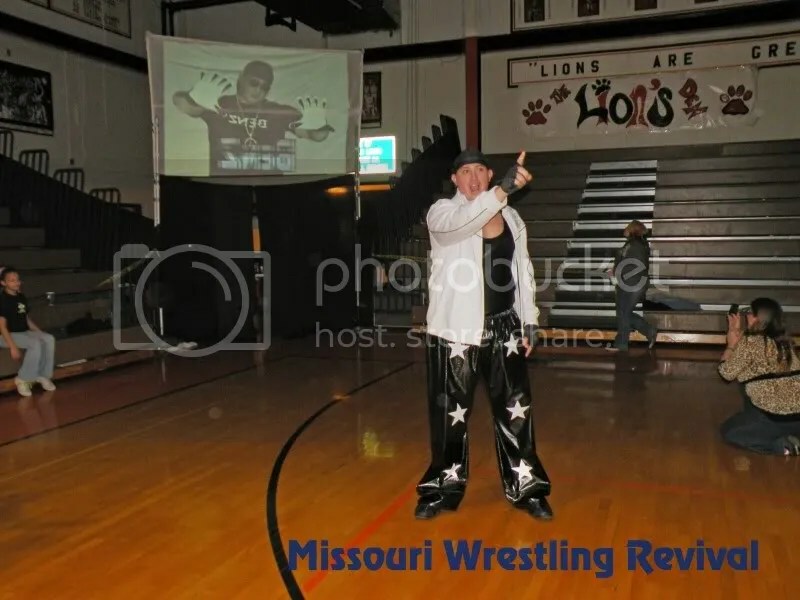 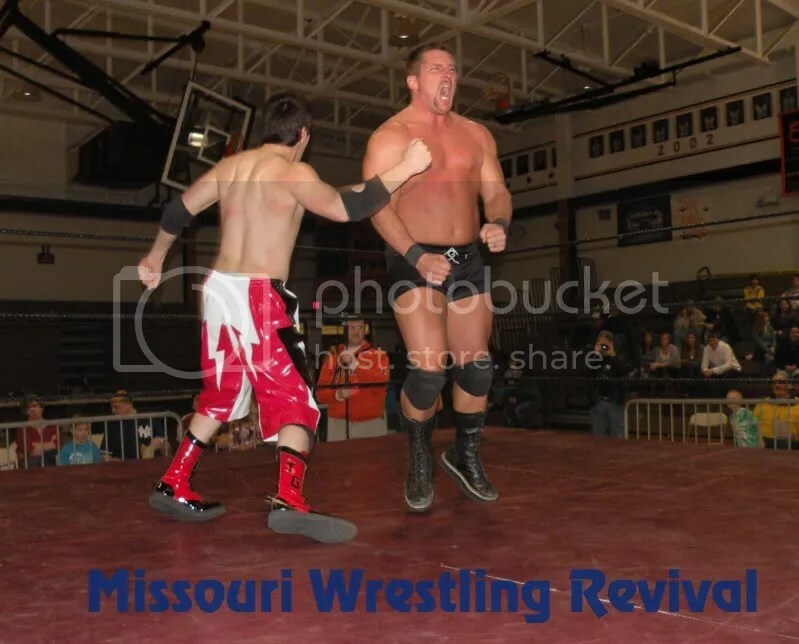 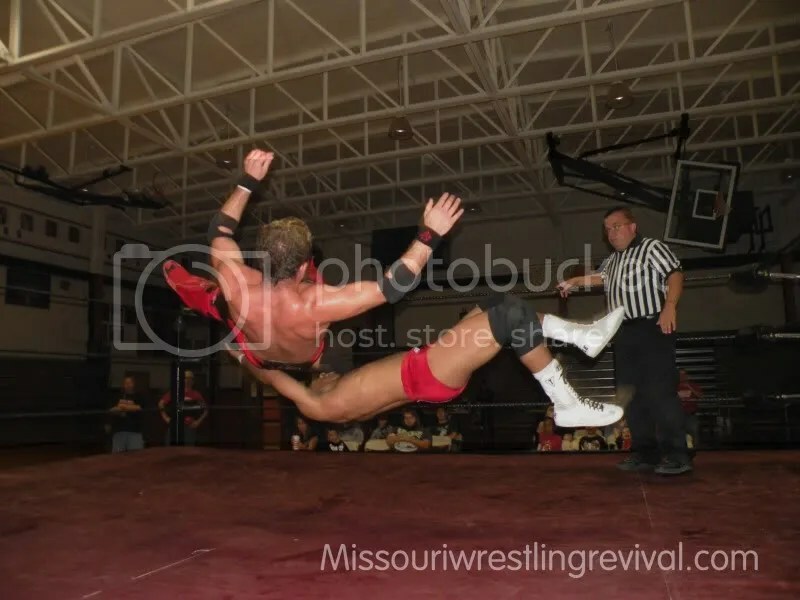 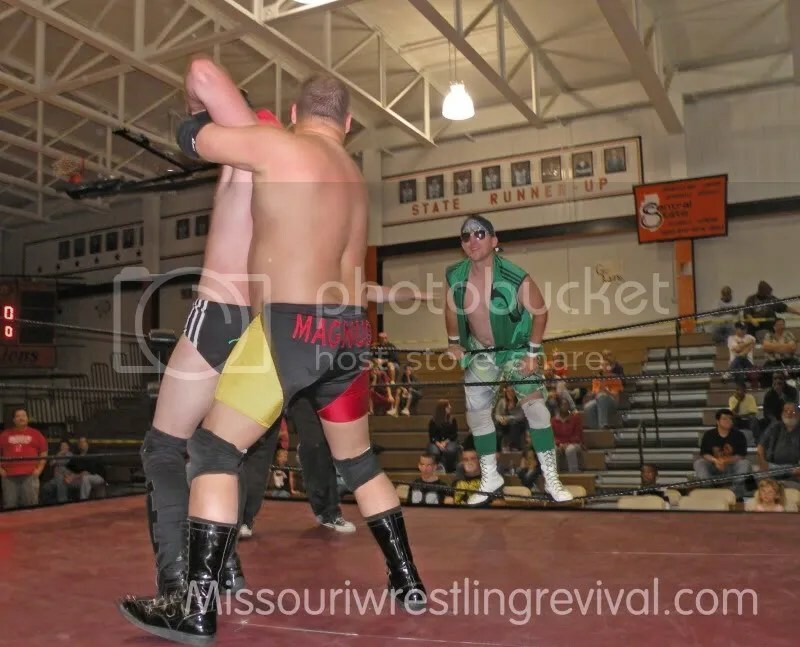 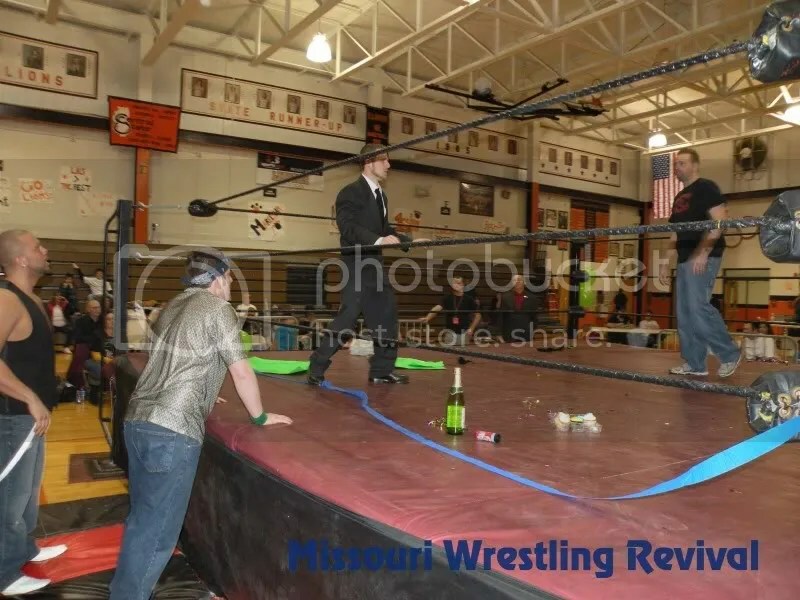 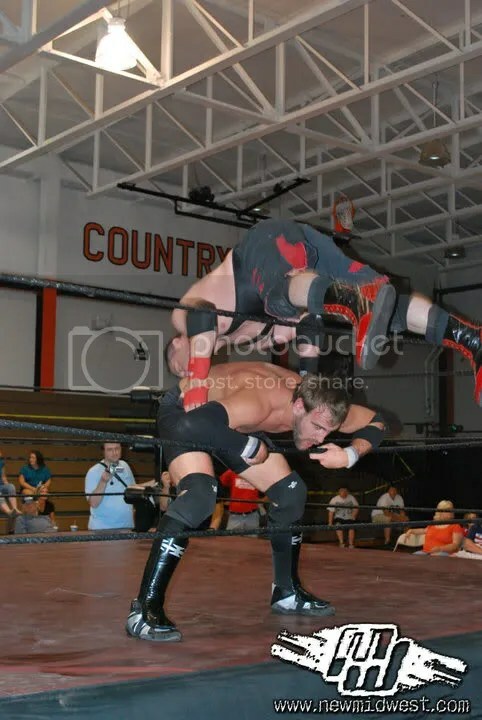 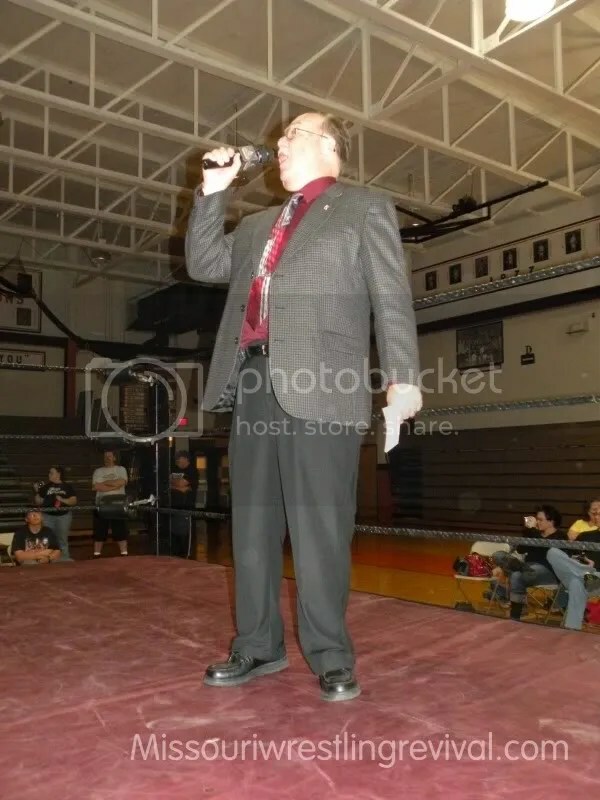 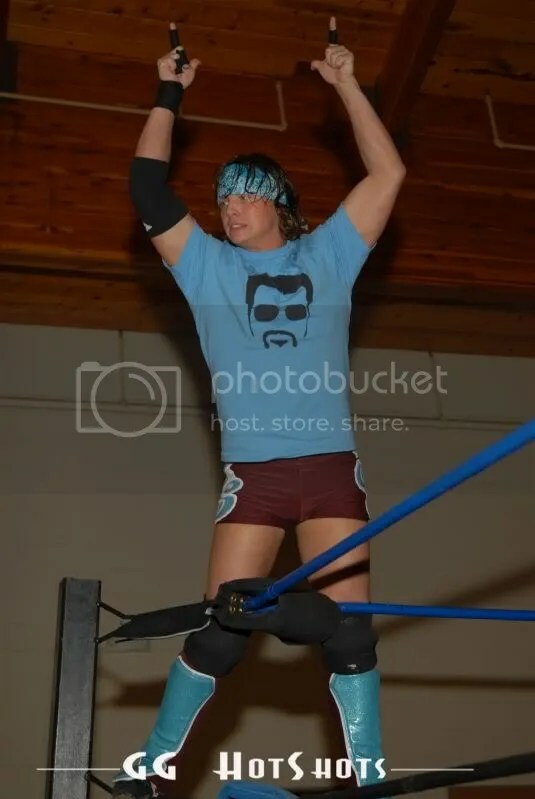 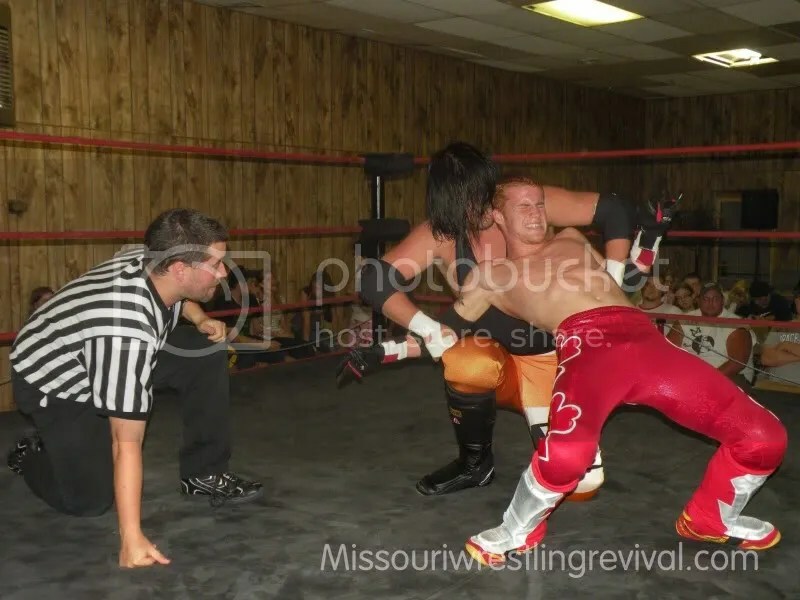 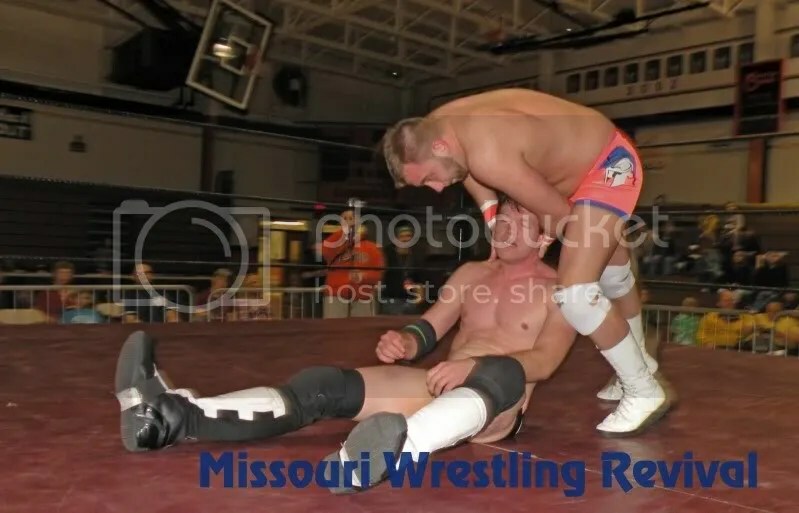 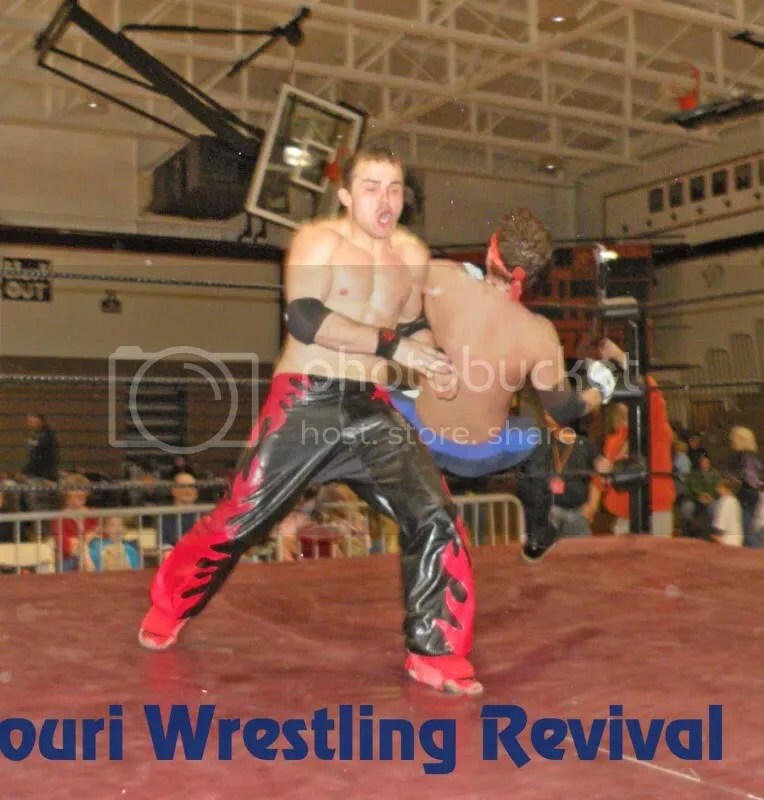 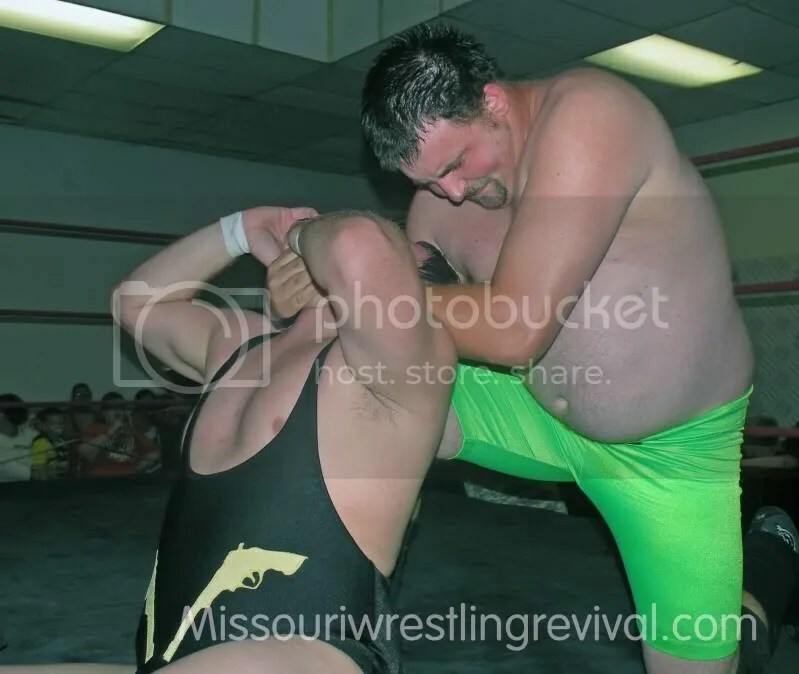 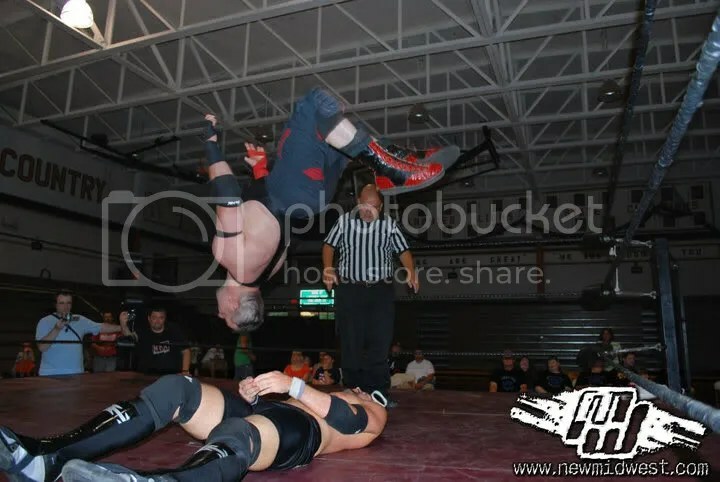 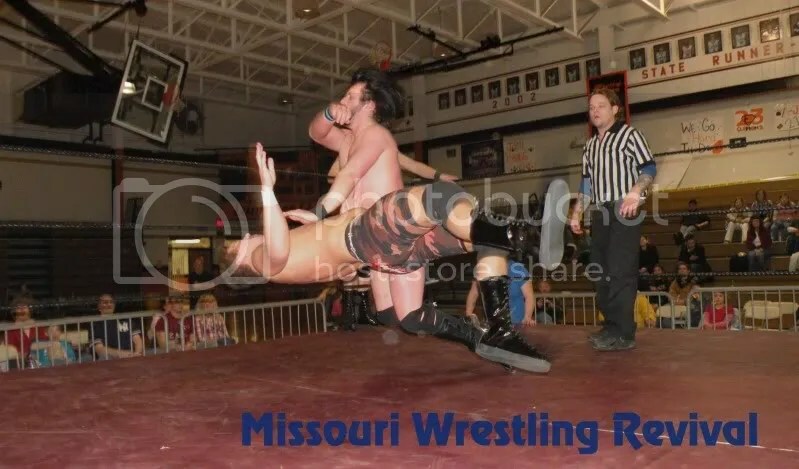 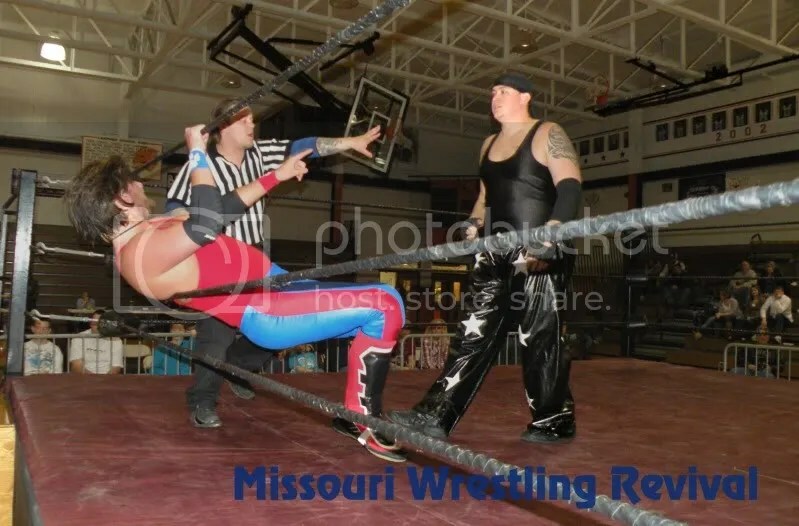 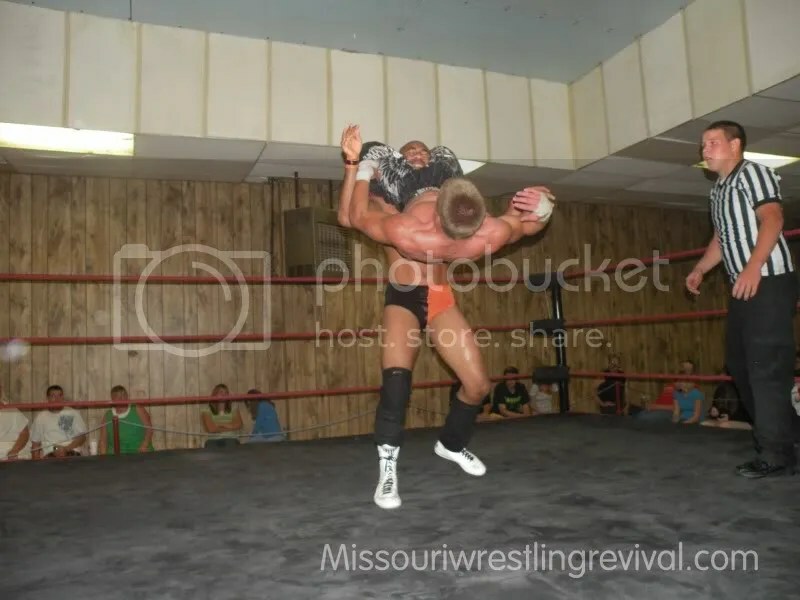 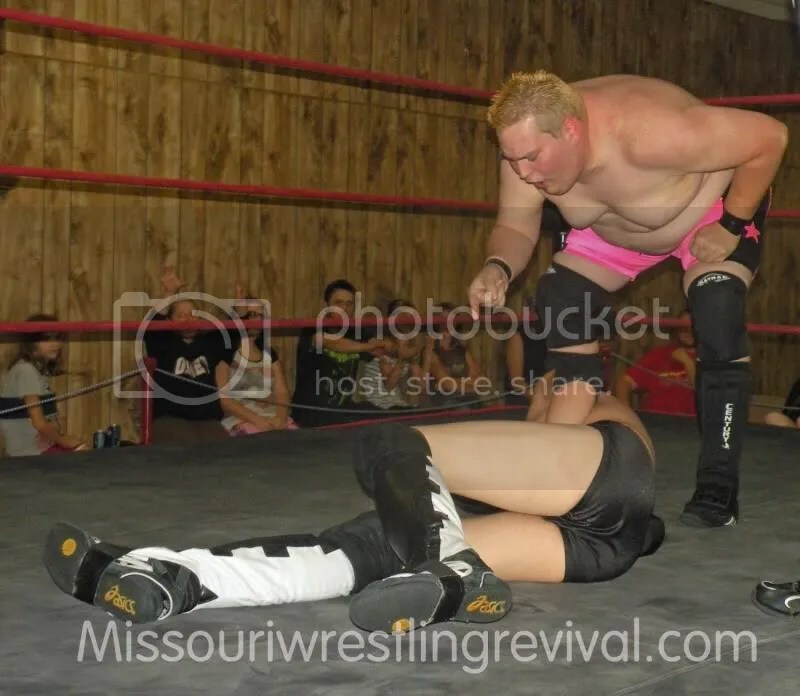 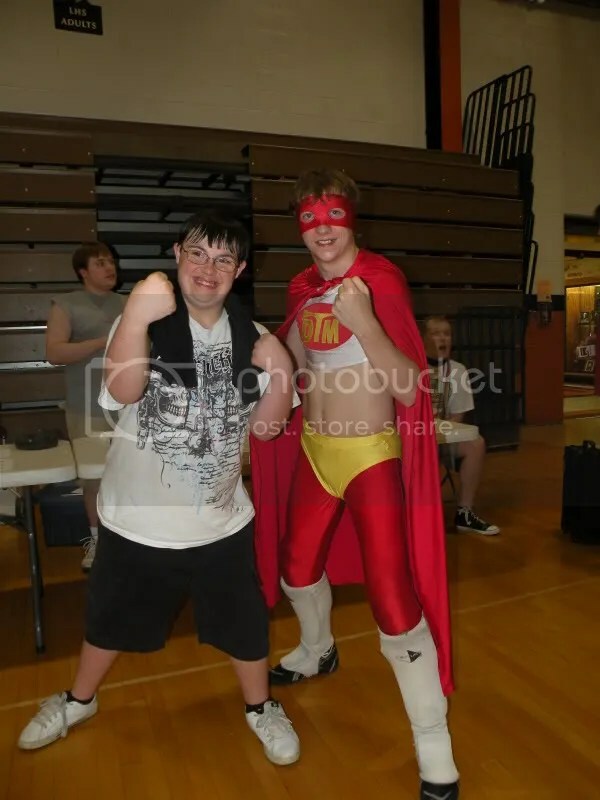 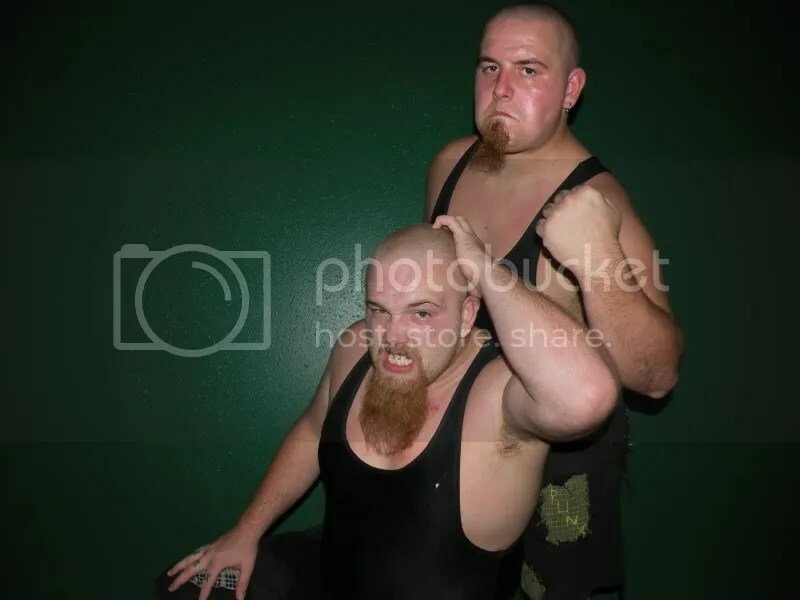 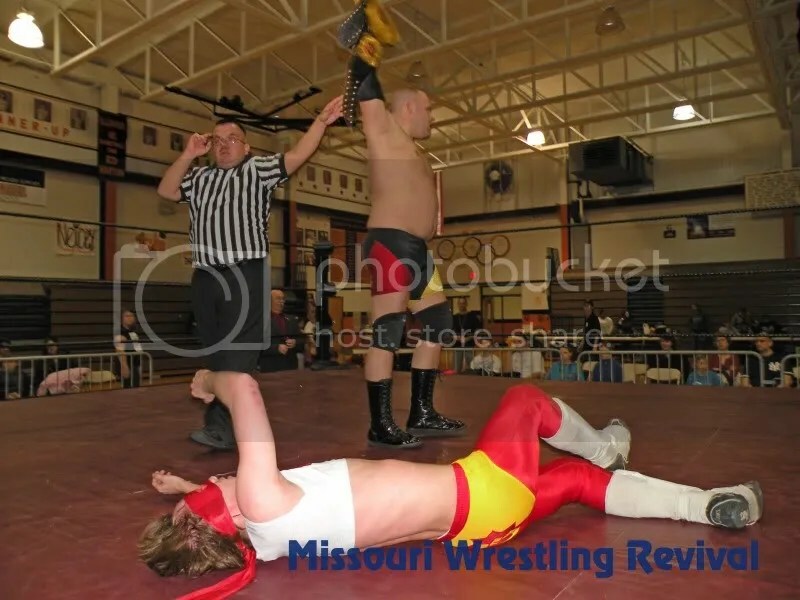 Missouri Wrestling Revival debuted at Onley to check out IWA Unlimited for the very first time on September 12 for a fun filled show. 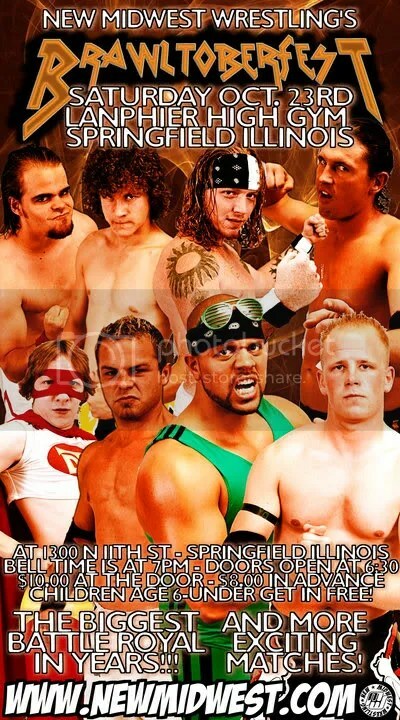 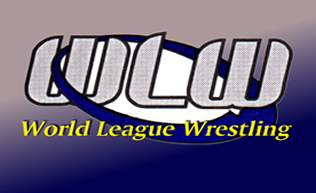 Every Wednesday IWAU gives the local fans a FREE show filled with some of the best young talent in the Midwest. 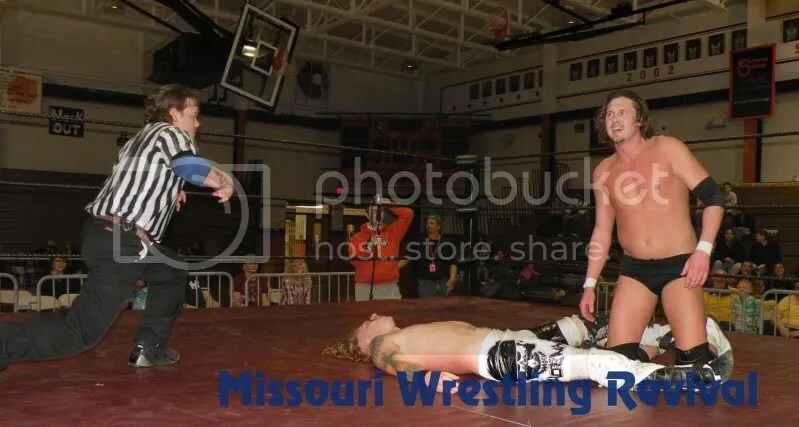 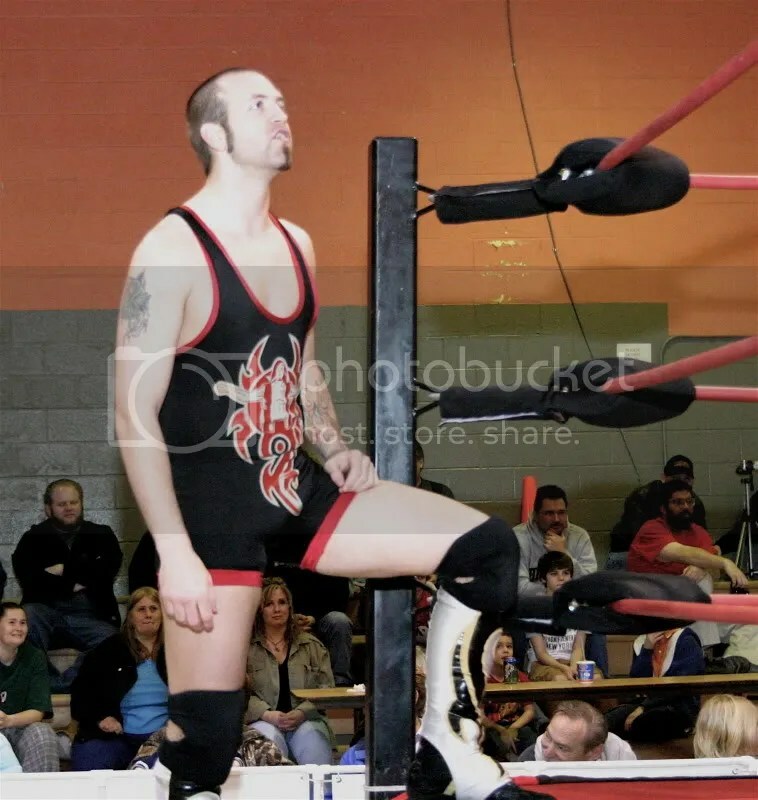 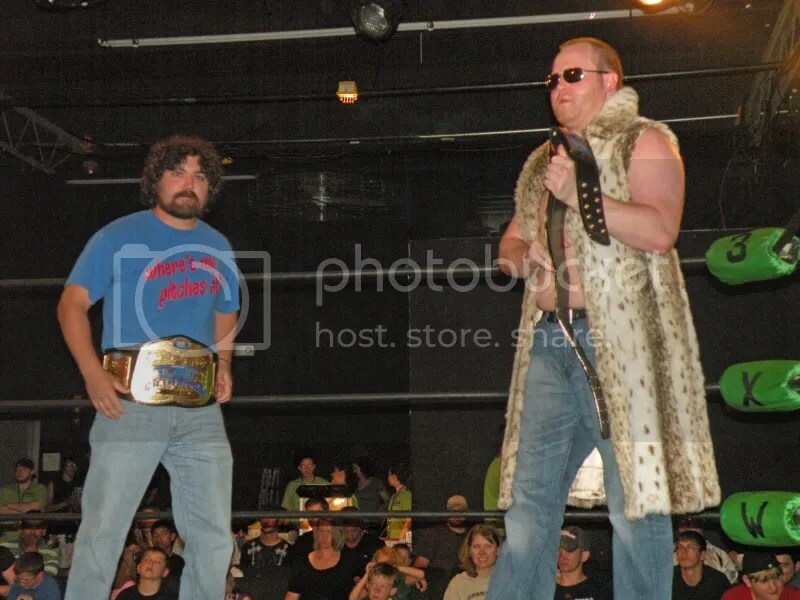 Danny Cannon and Matt Cage had a great match up to go along with a very solid card, that made me wish that this promotion was a little bit closer. 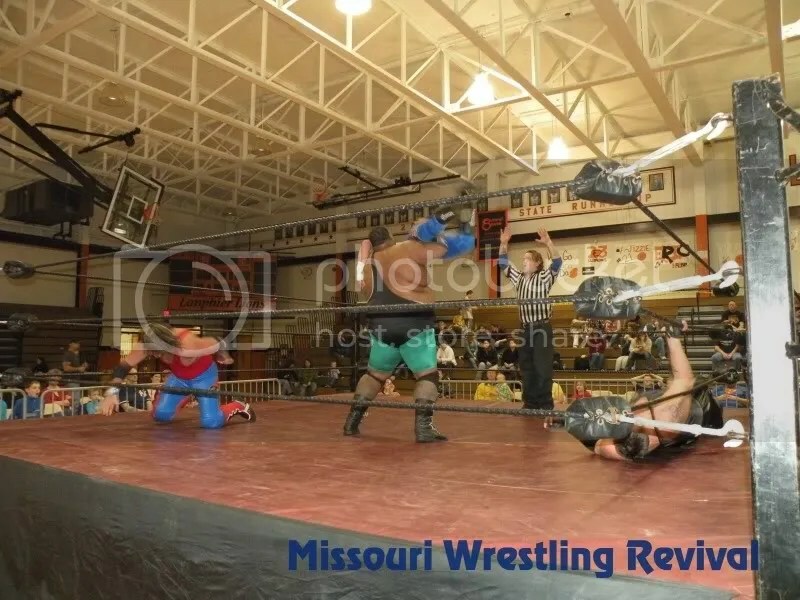 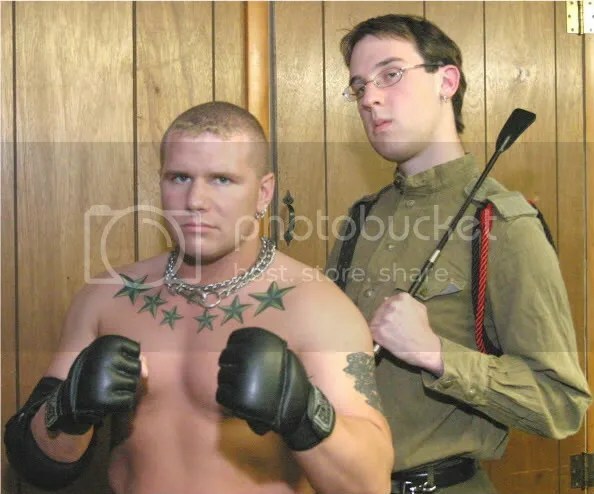 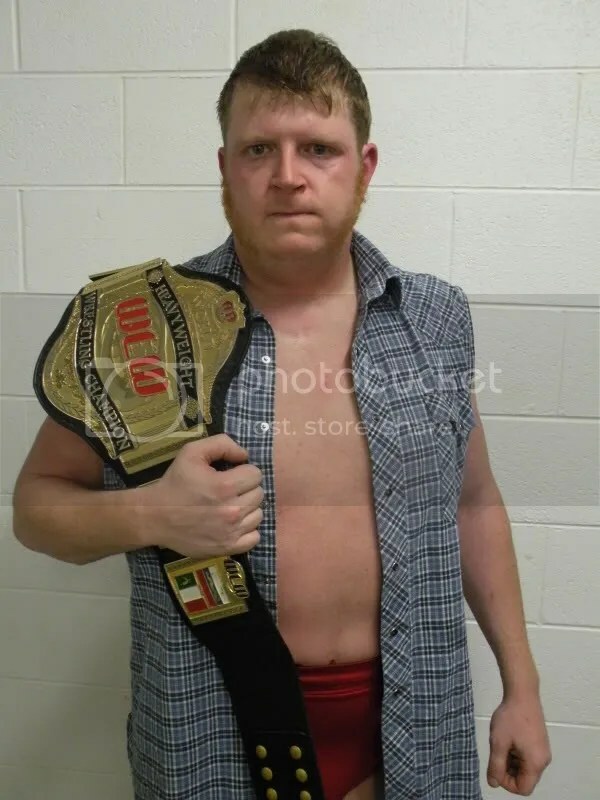 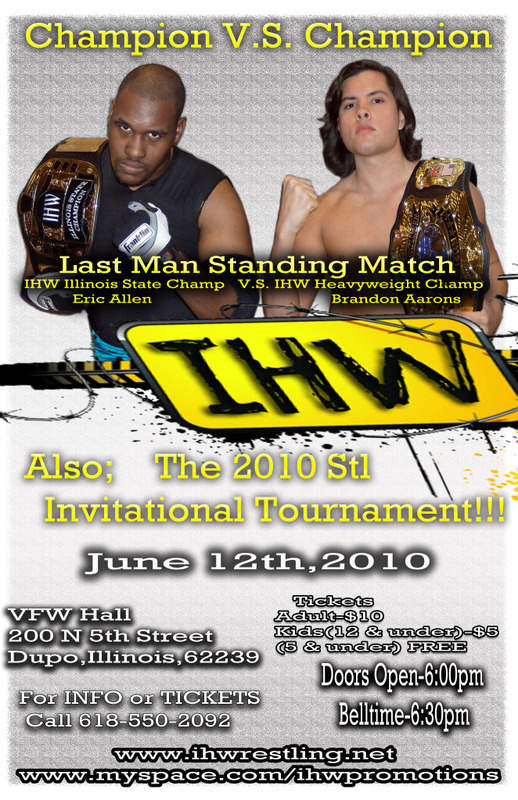 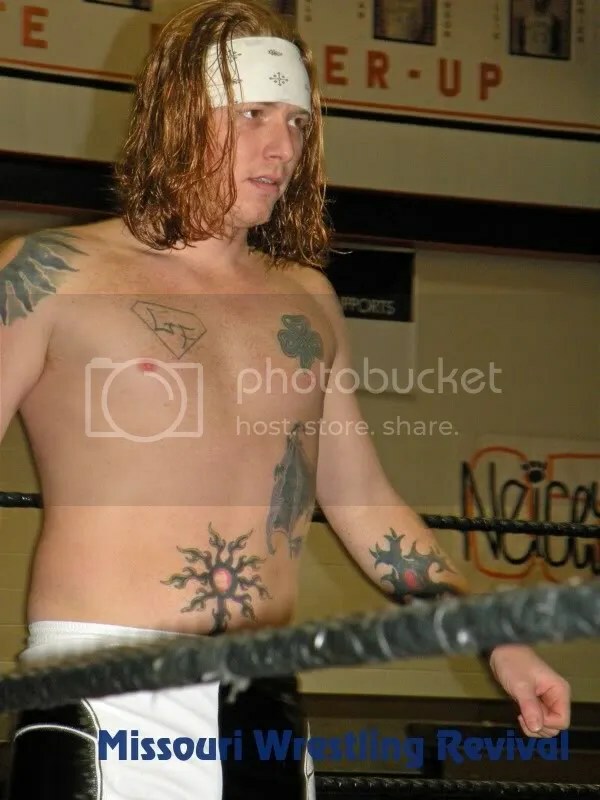 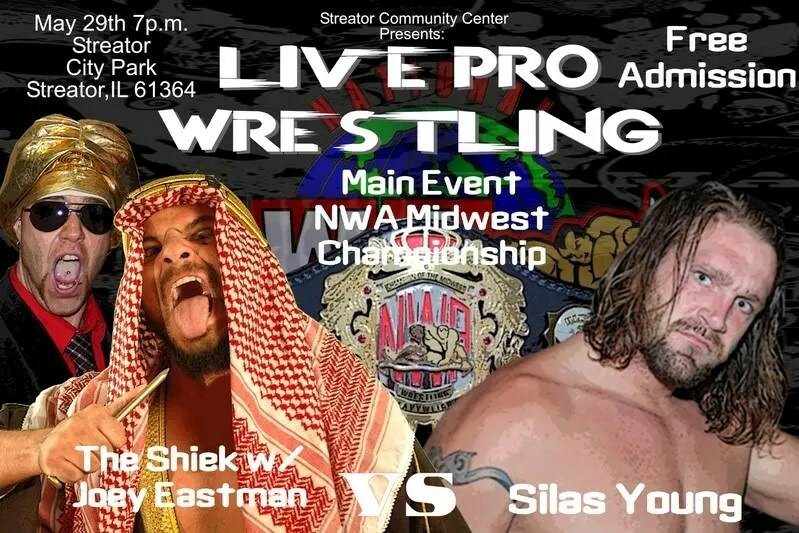 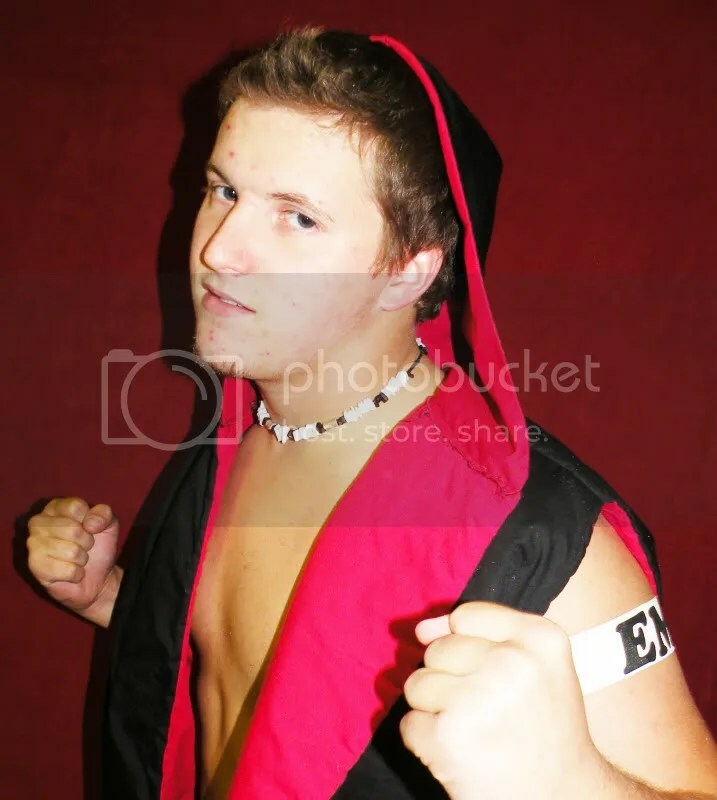 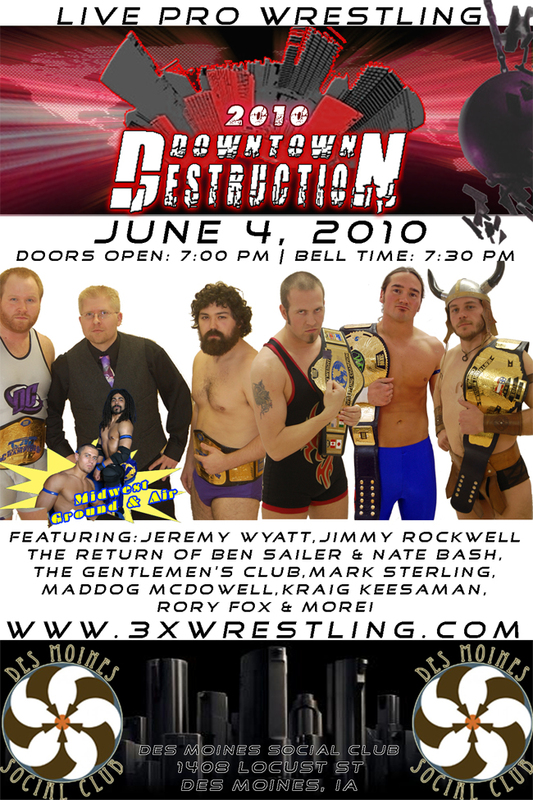 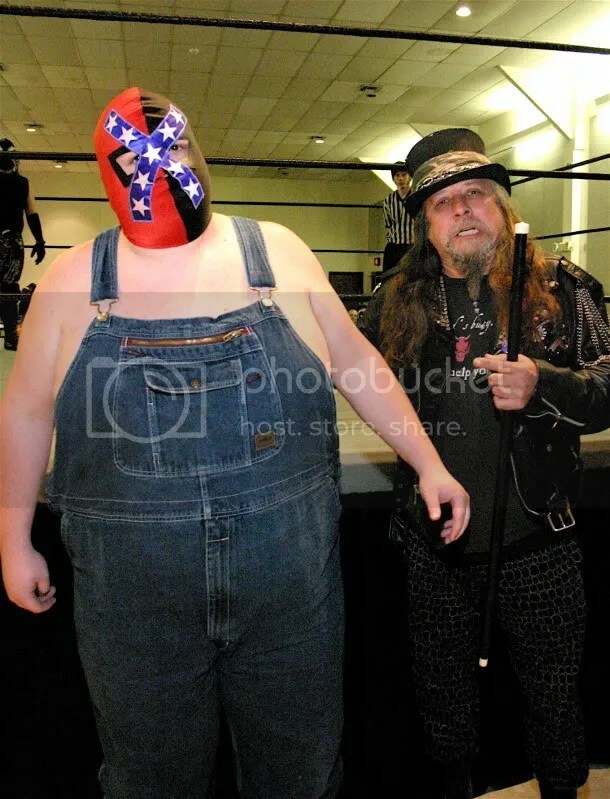 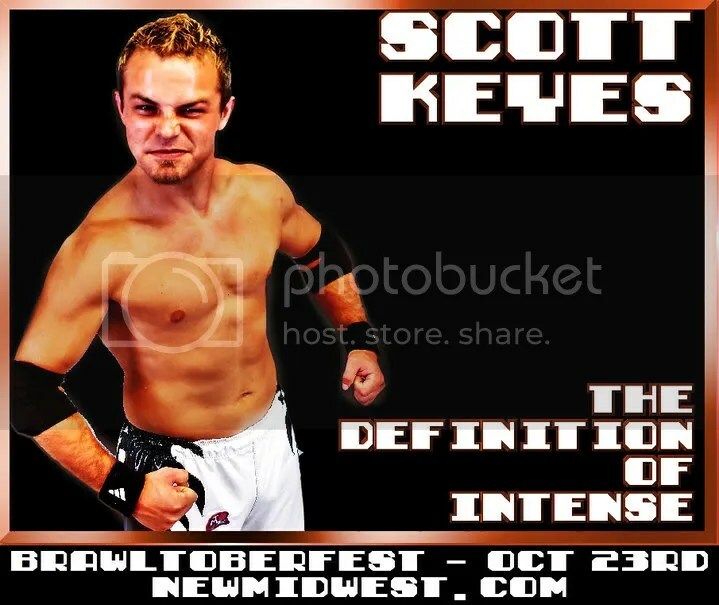 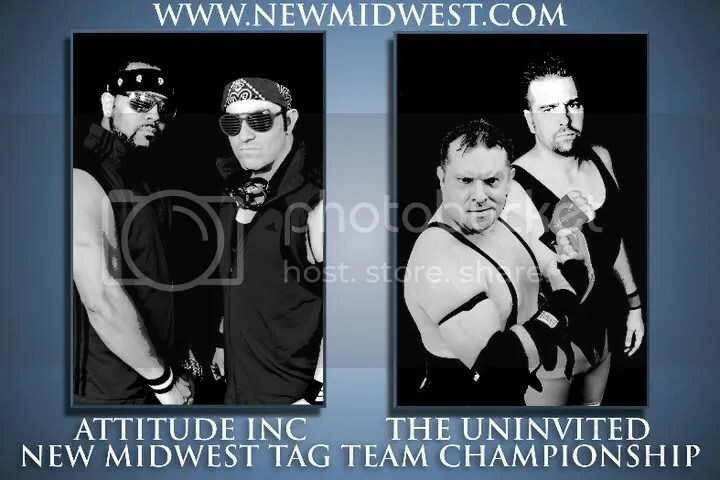 If you live in the STL area take the drive one evening, and though it is around a hour and half to two hour show, you will never know who will be making their way to the ring at IWAU.